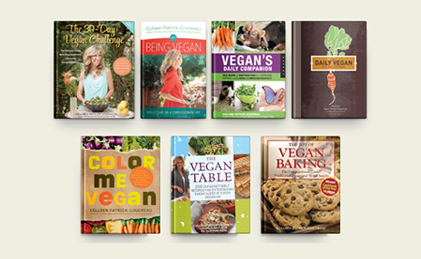 Join 50,000 Other People and start your journey with a FREE Joyful Vegan starter guide! 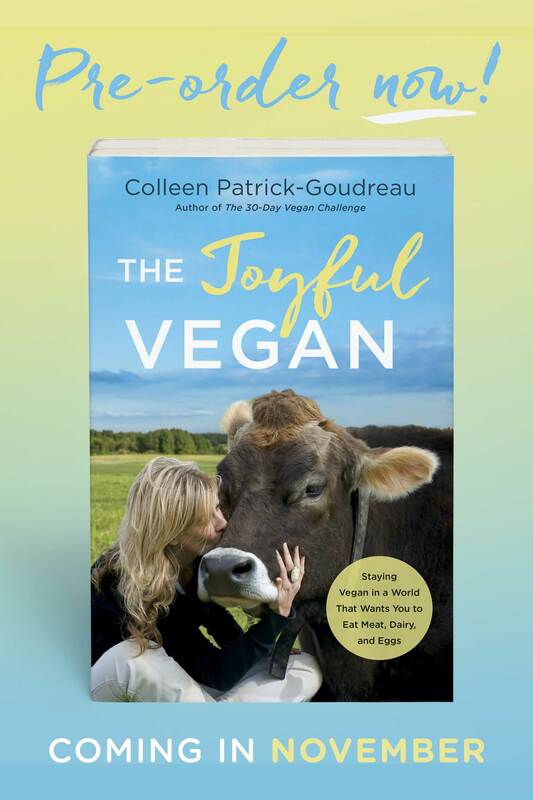 In my 20th year of my being vegan, I’m publishing my 7th book, and you can be in it!! 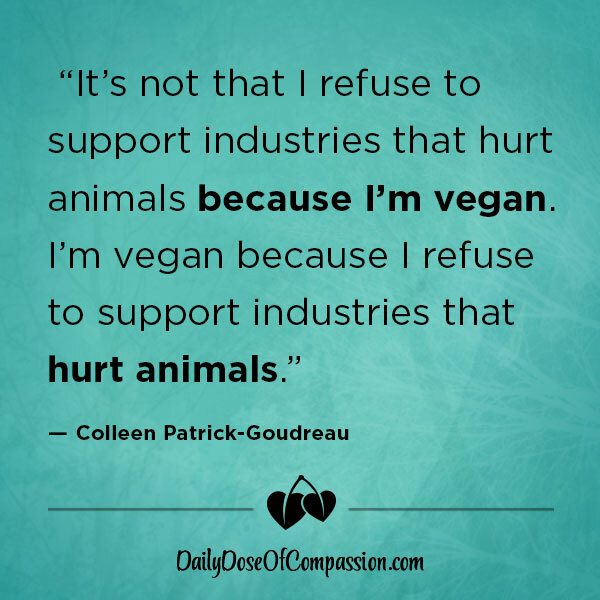 I Can’t Be Vegan. 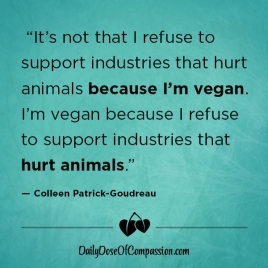 I’m Mexican…I’m French…I’m IrishR .. 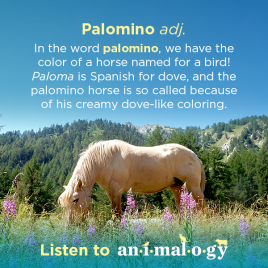 These graphics are yours to enjoy and share. Click on any graphic for saving and sharing options, and use the arrows to scroll. 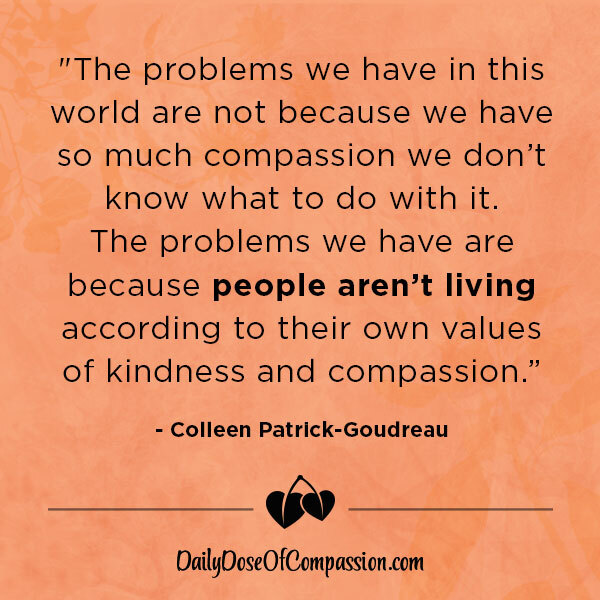 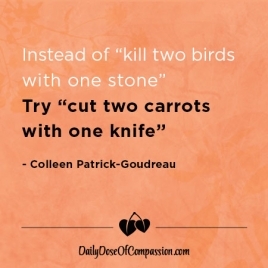 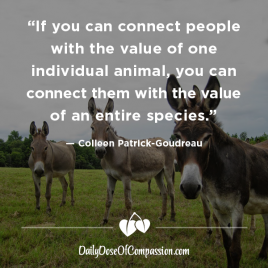 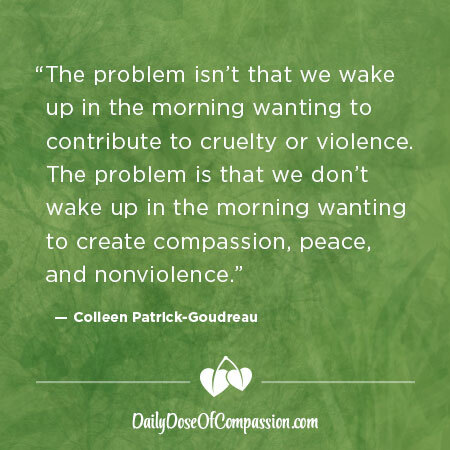 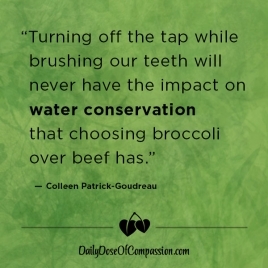 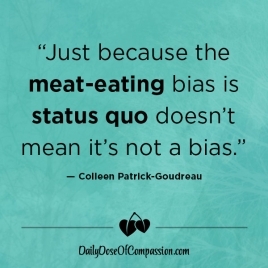 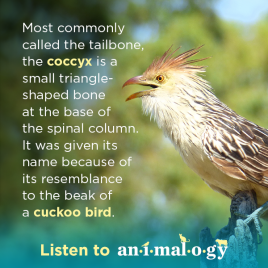 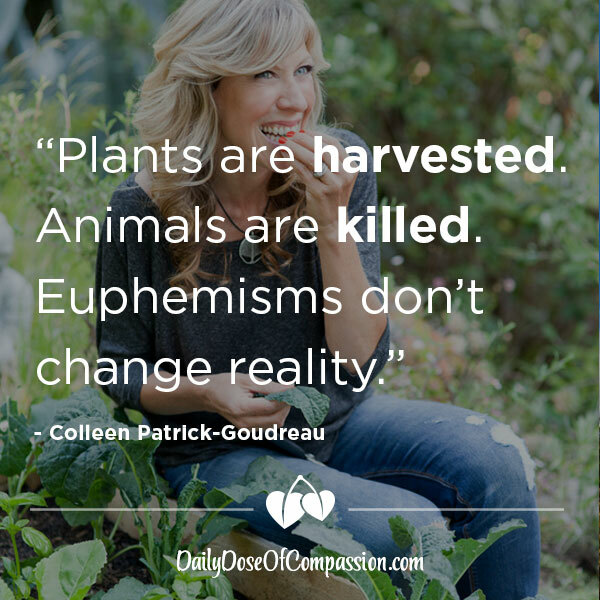 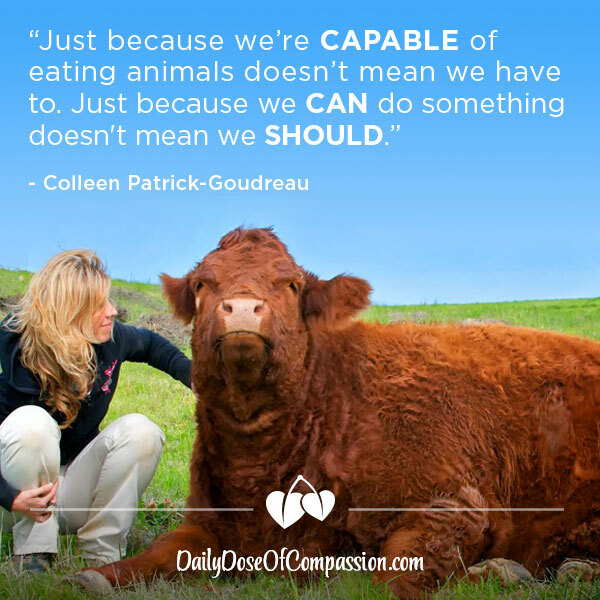 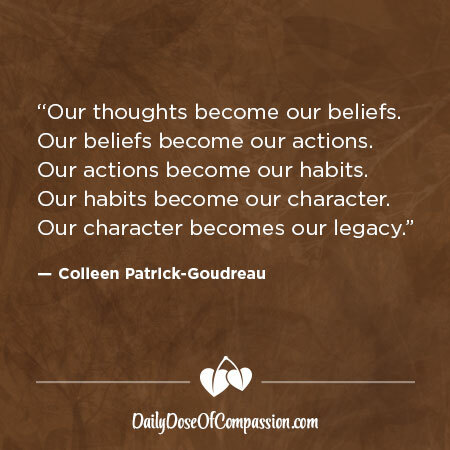 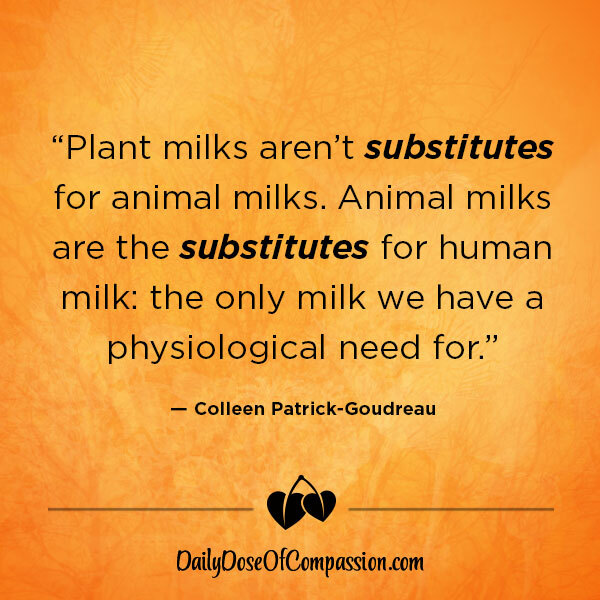 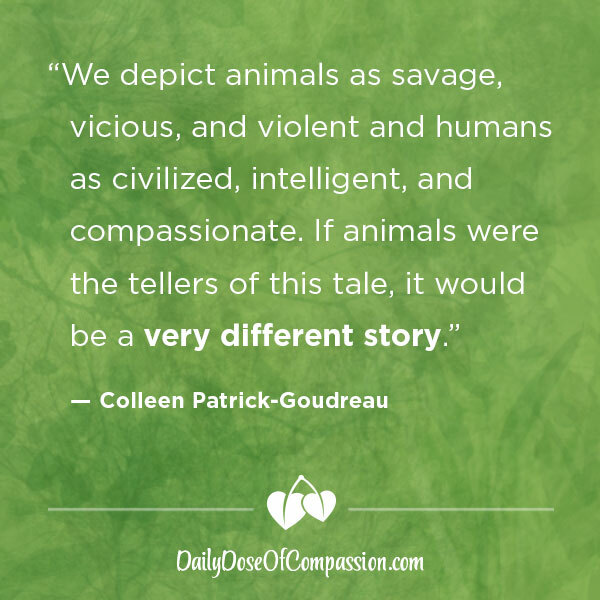 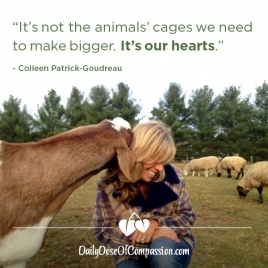 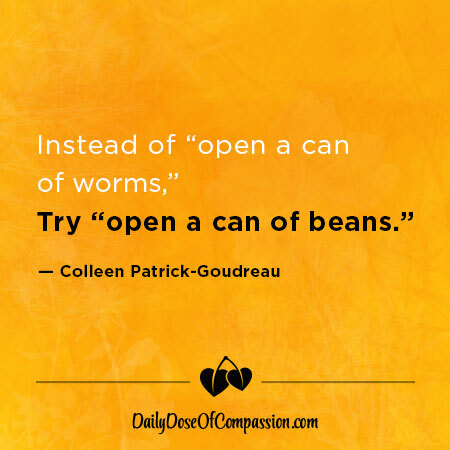 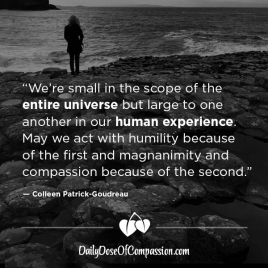 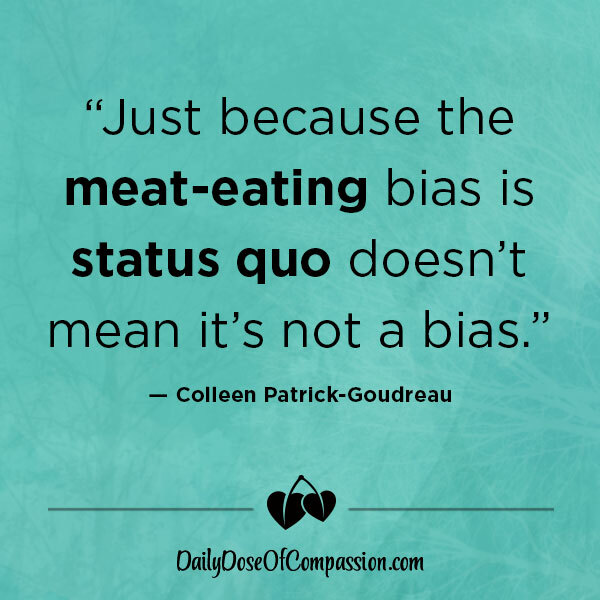 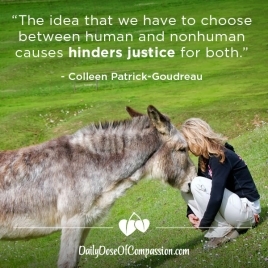 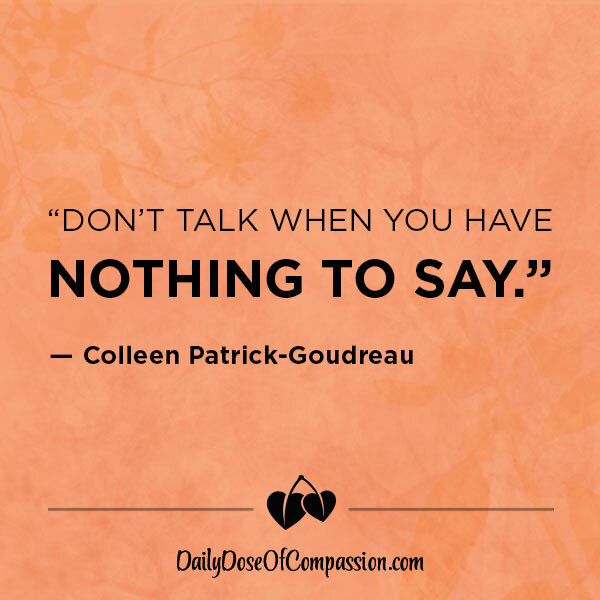 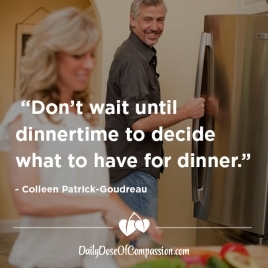 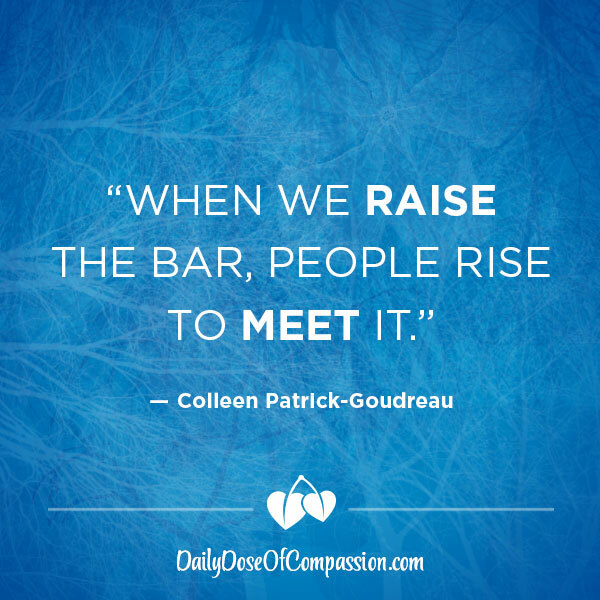 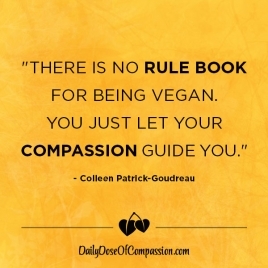 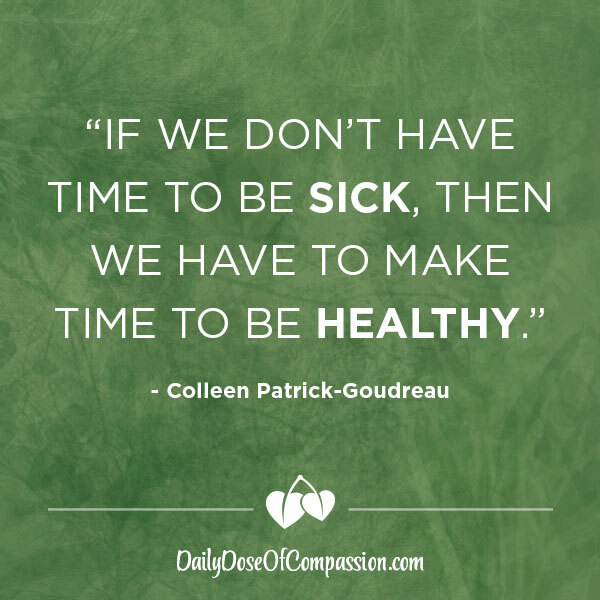 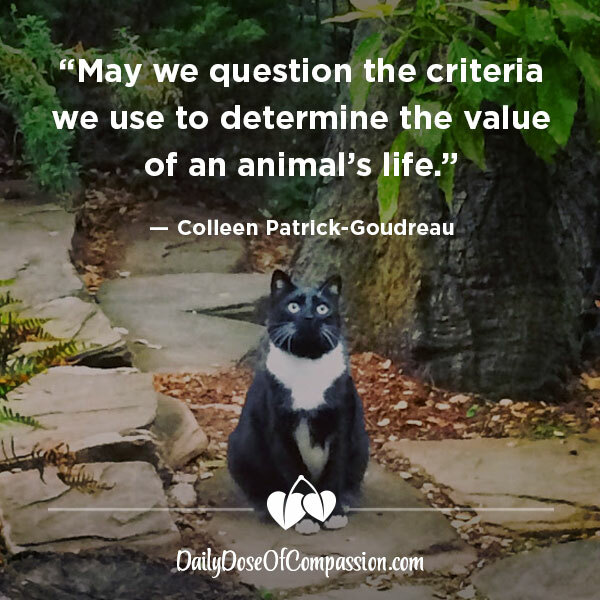 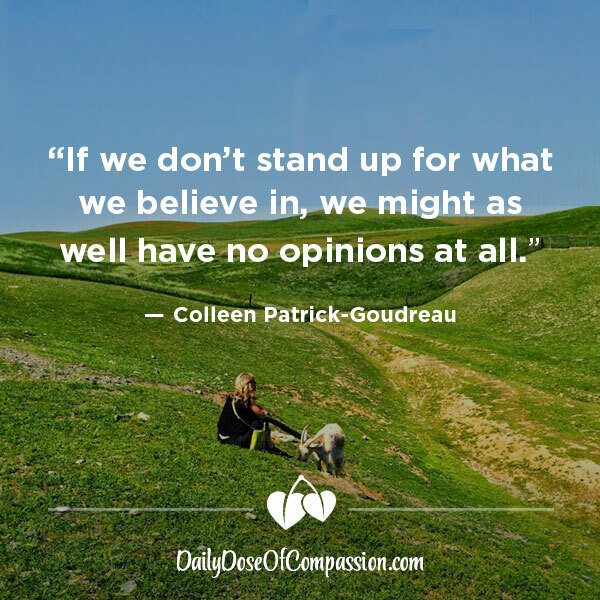 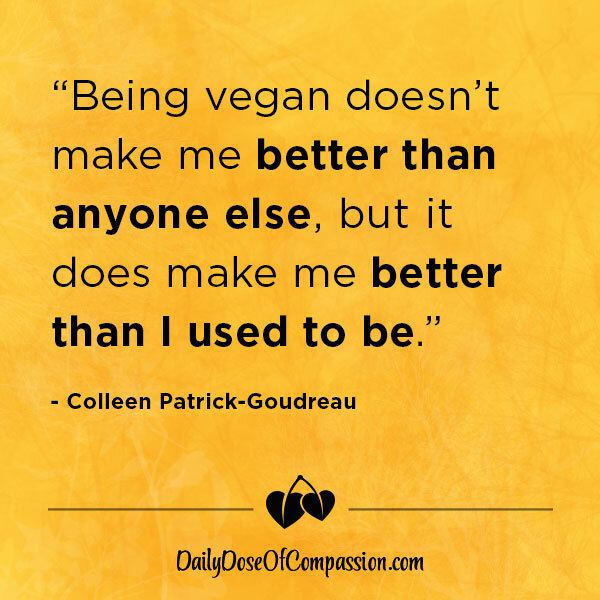 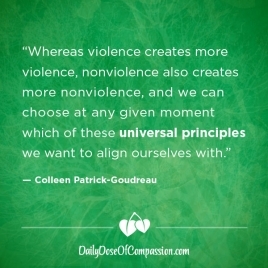 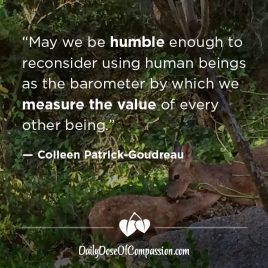 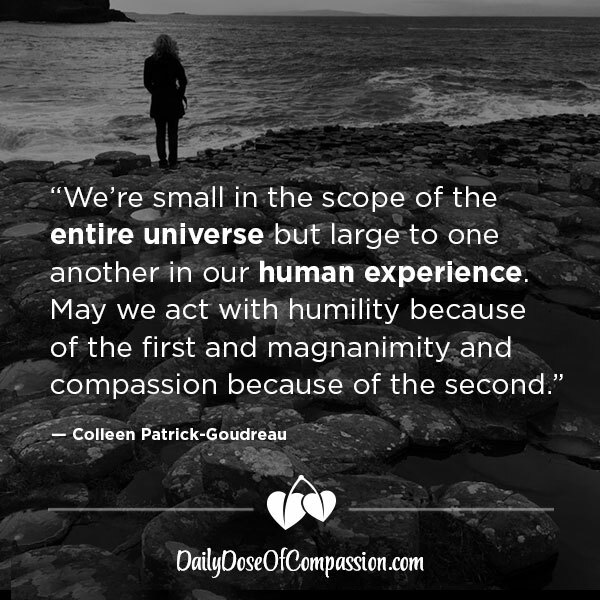 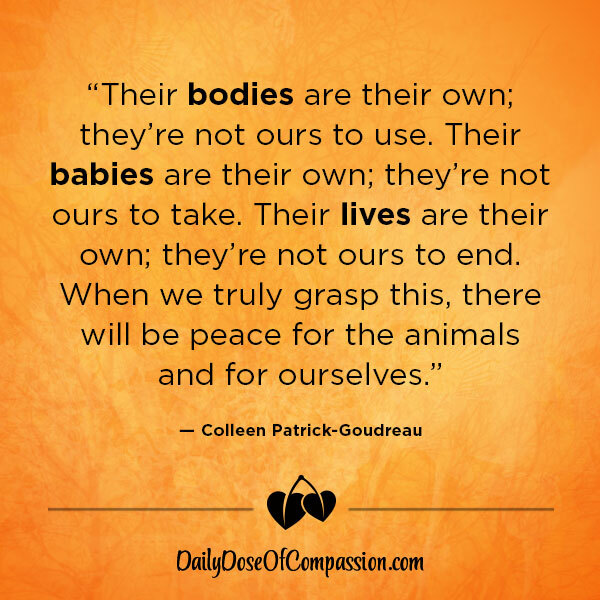 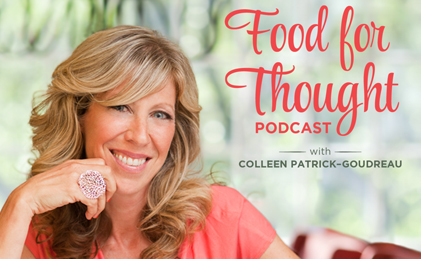 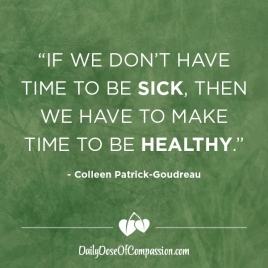 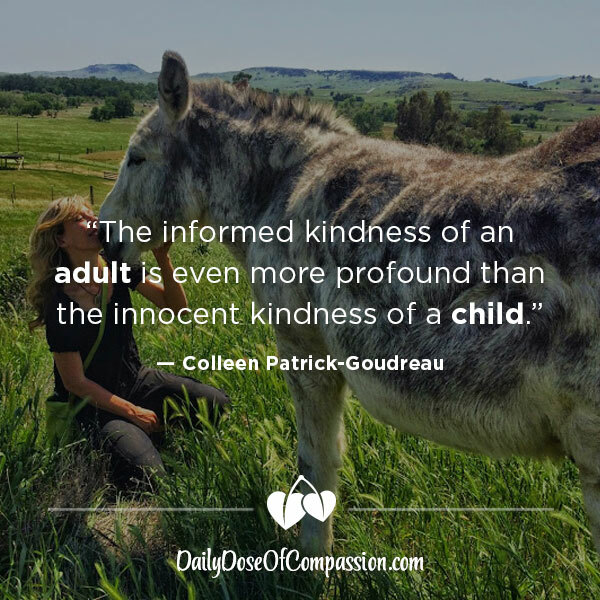 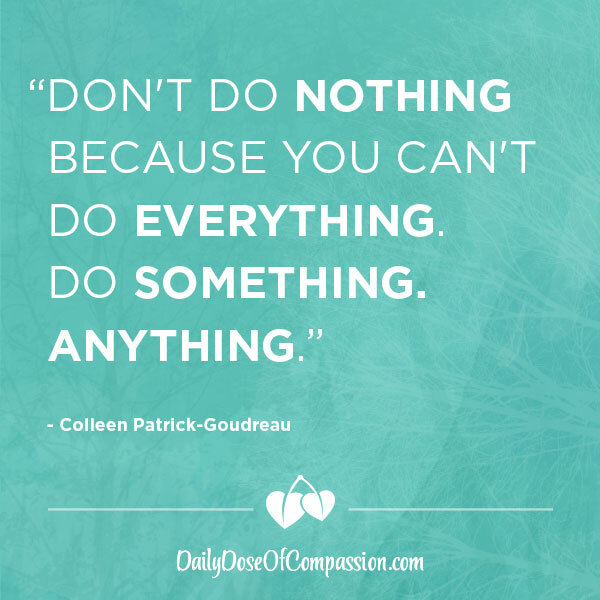 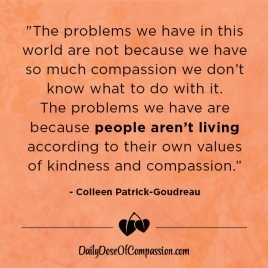 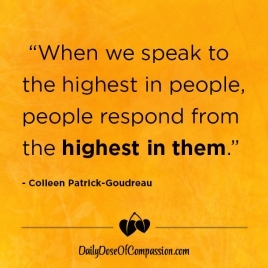 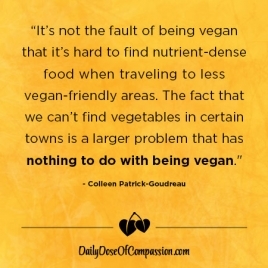 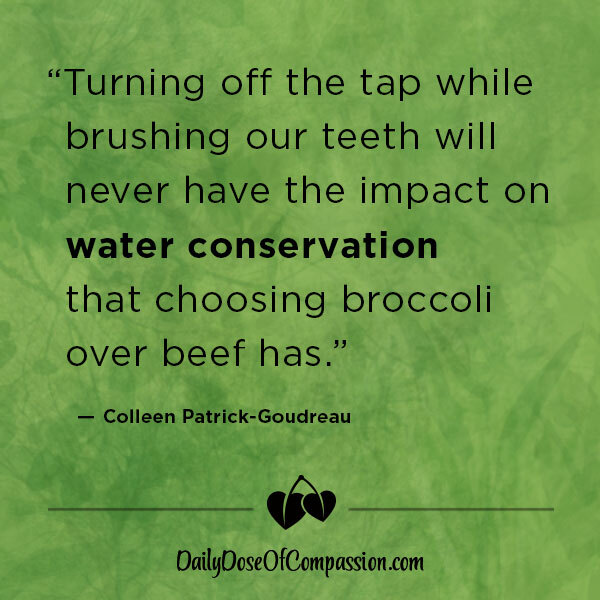 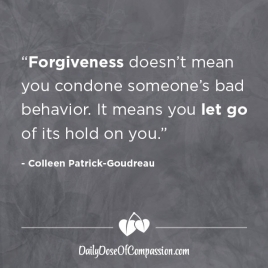 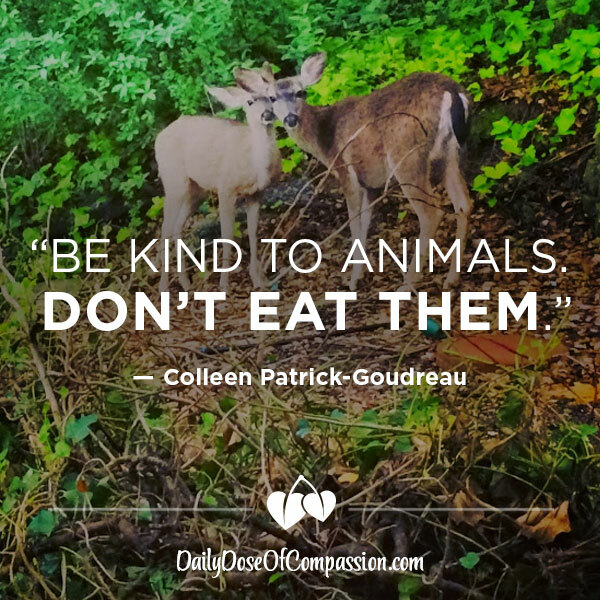 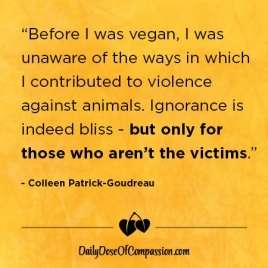 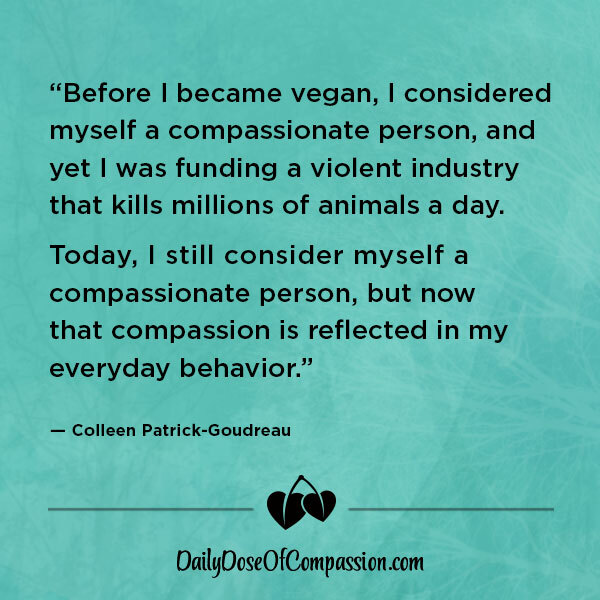 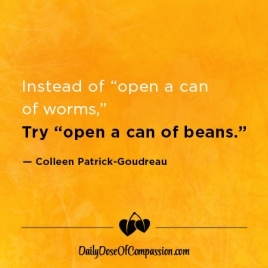 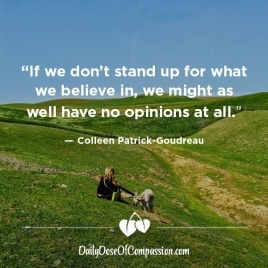 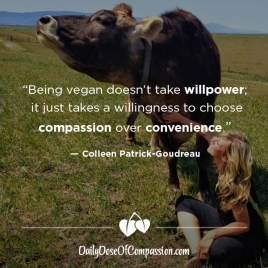 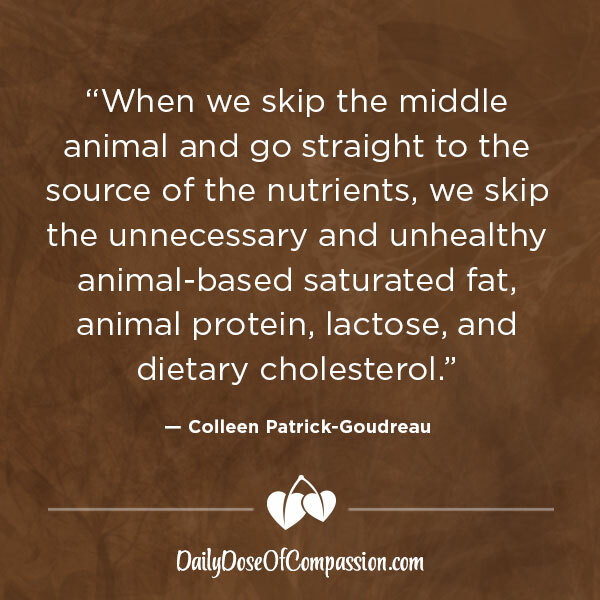 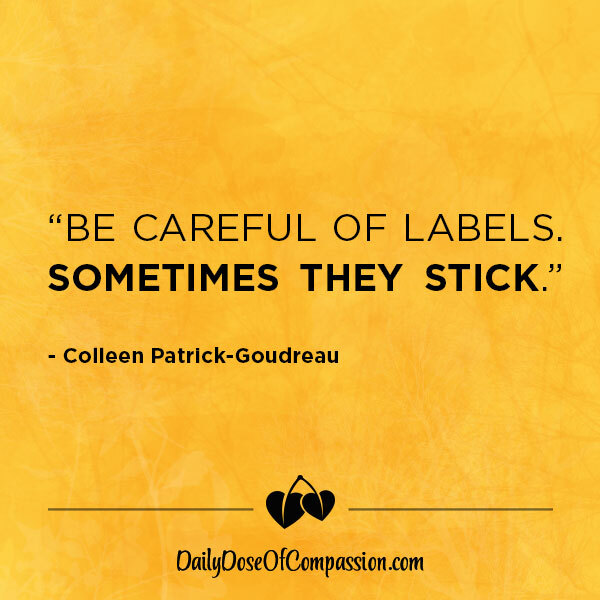 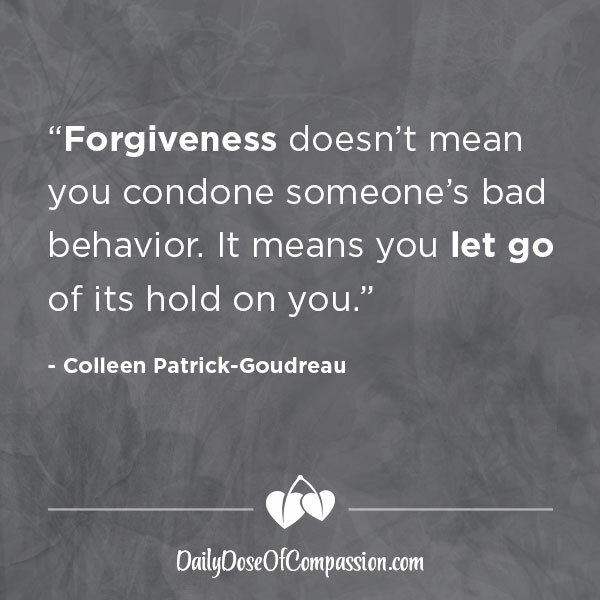 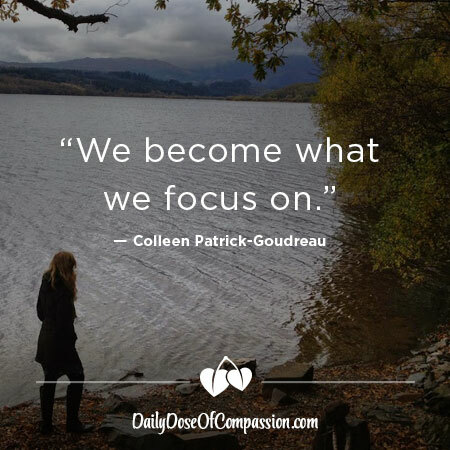 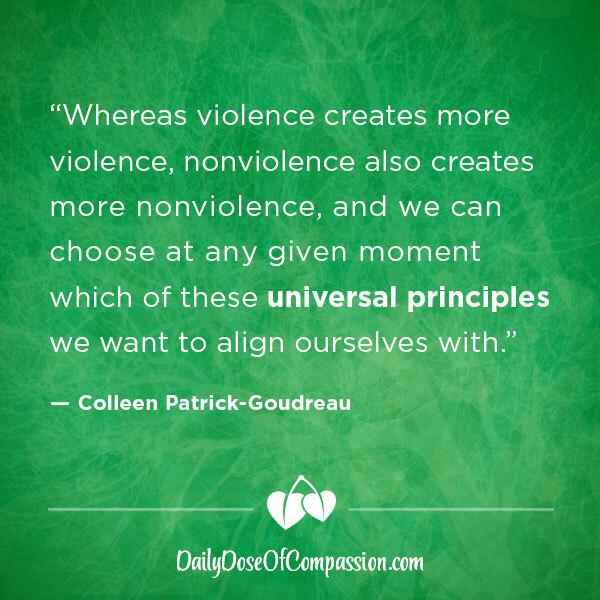 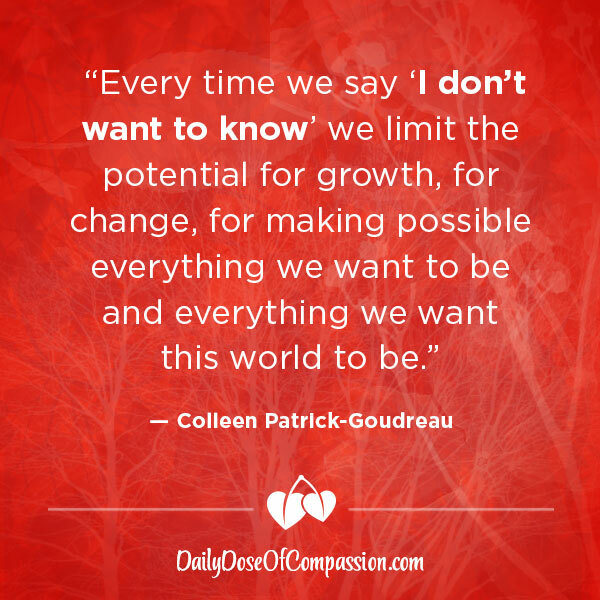 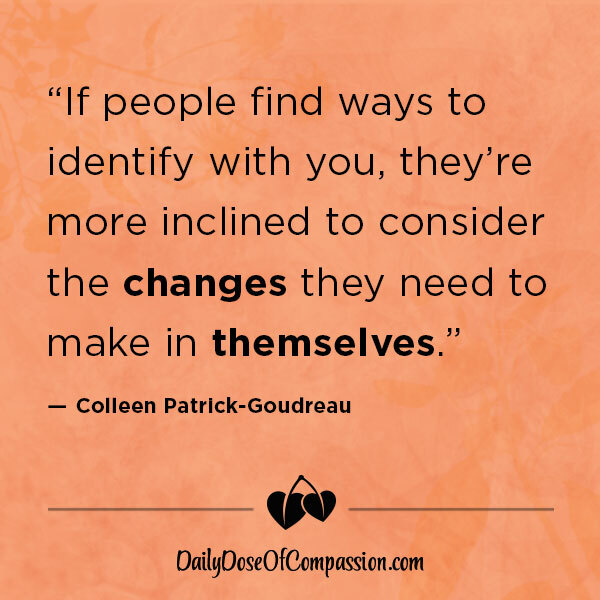 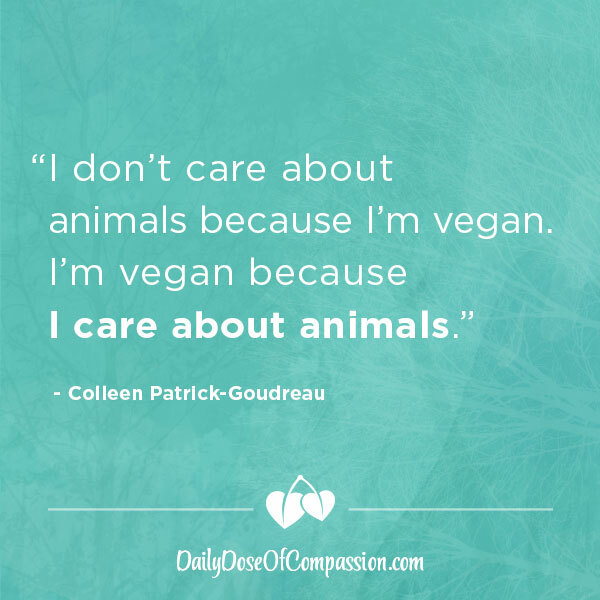 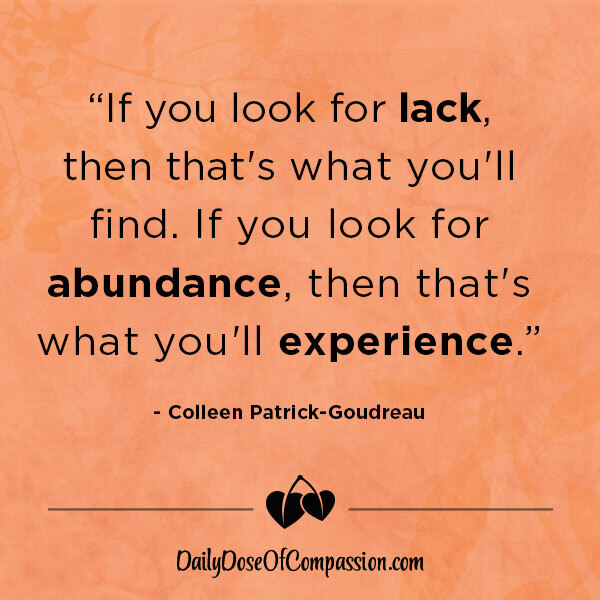 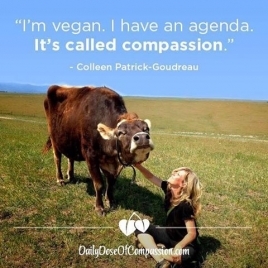 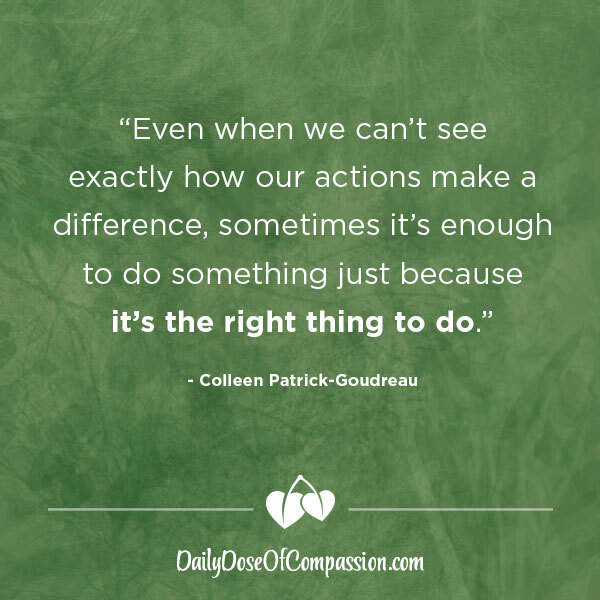 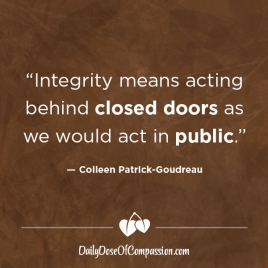 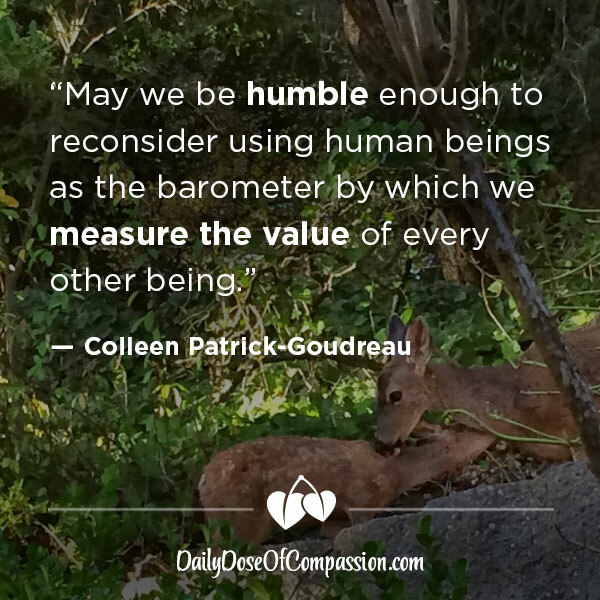 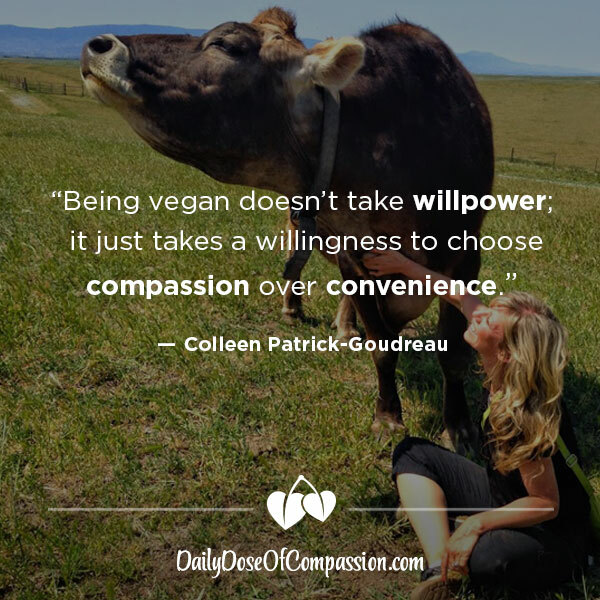 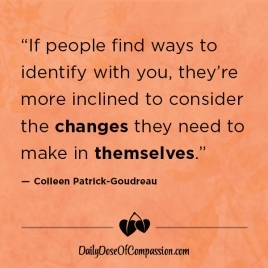 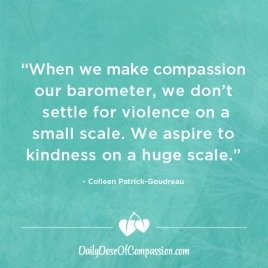 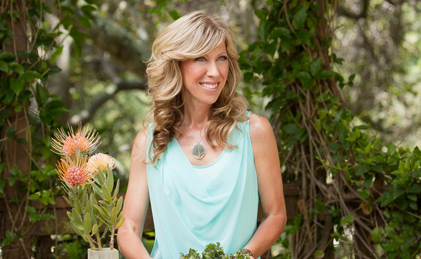 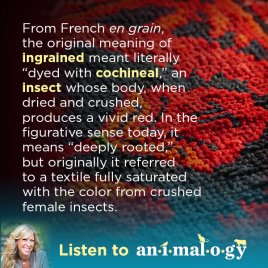 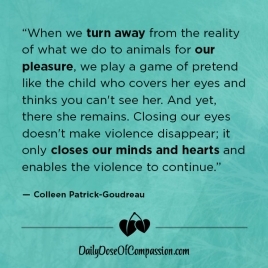 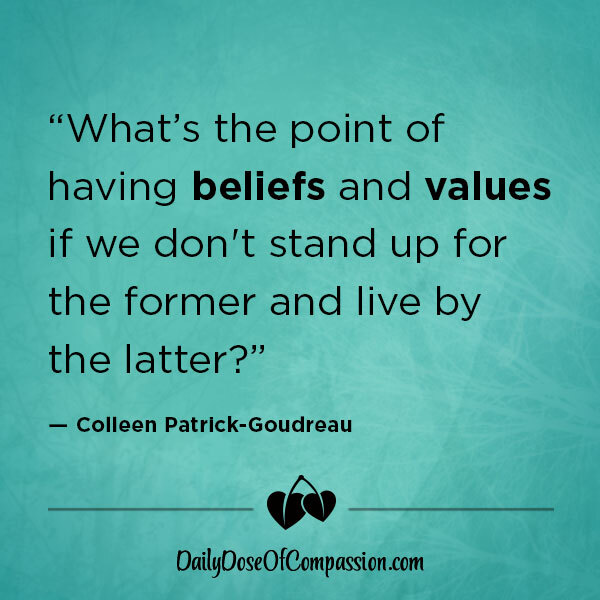 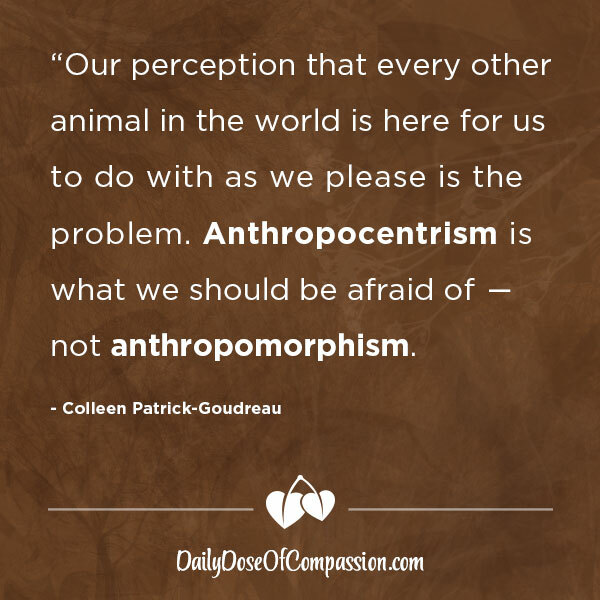 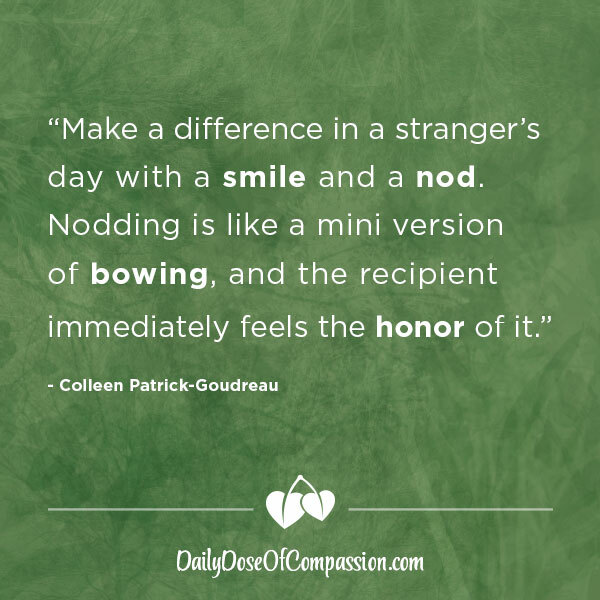 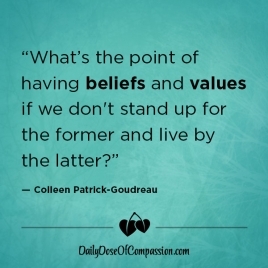 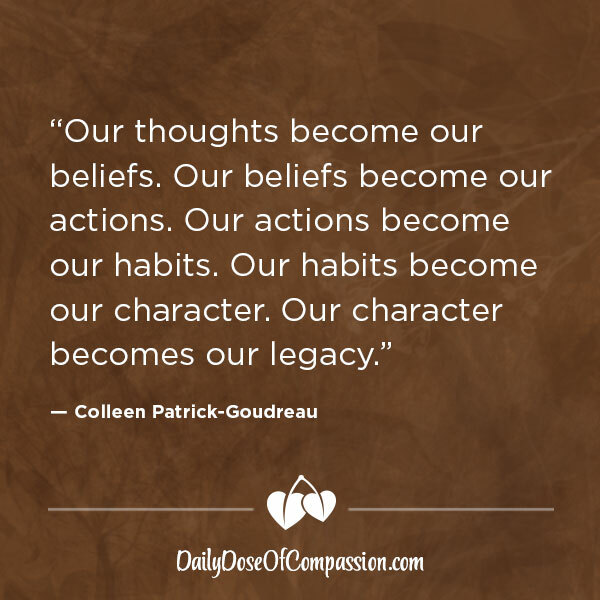 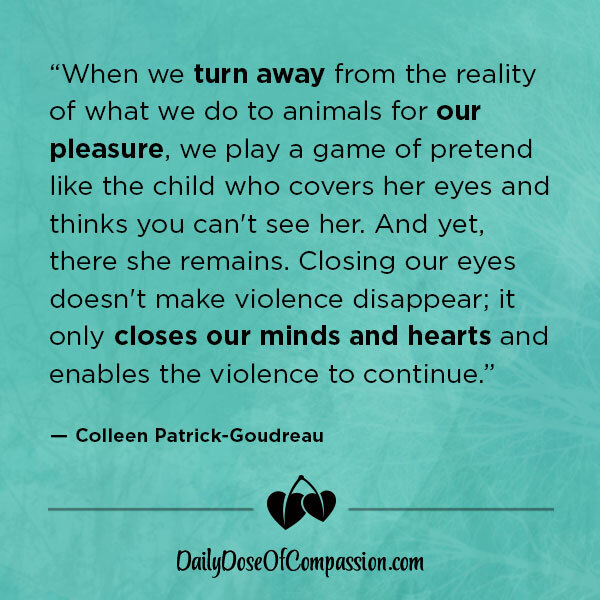 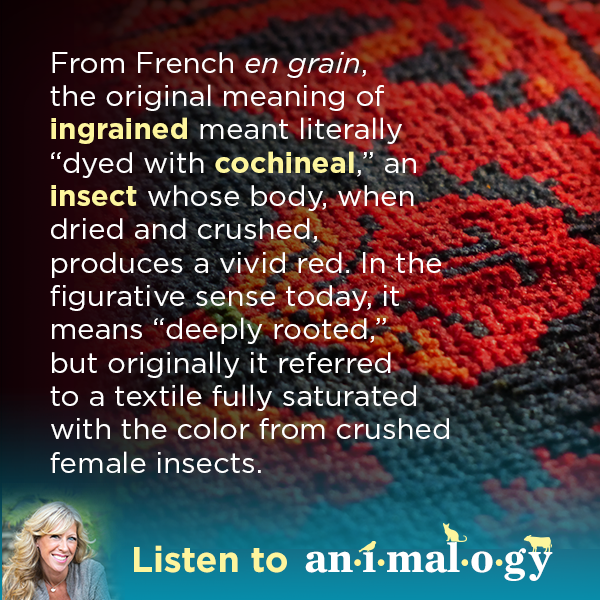 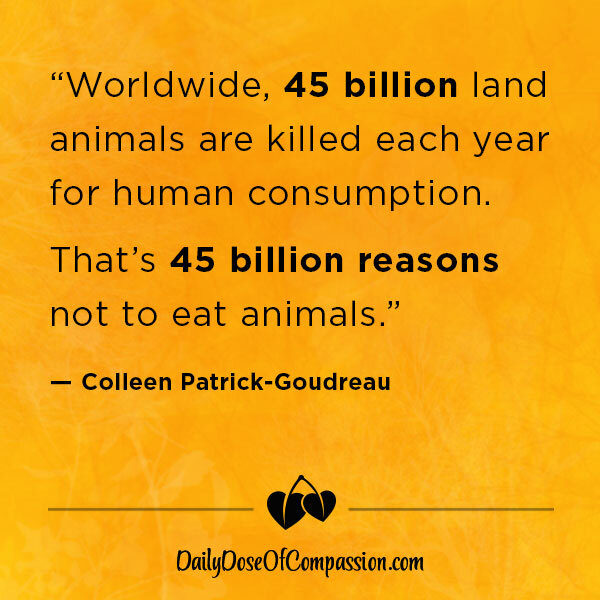 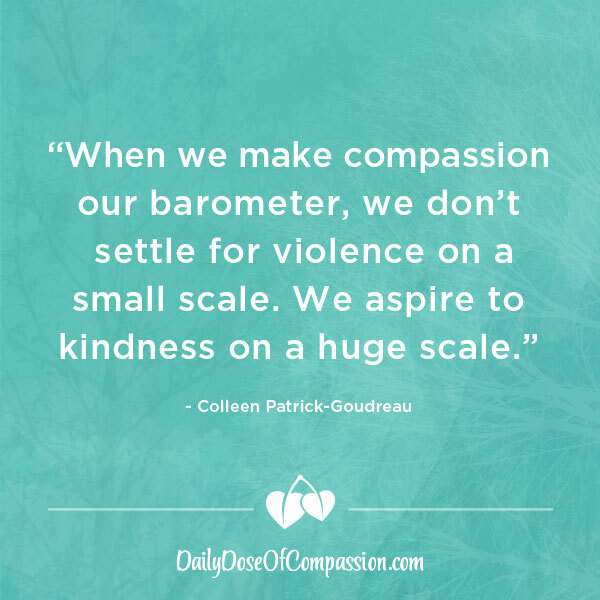 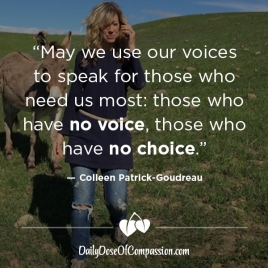 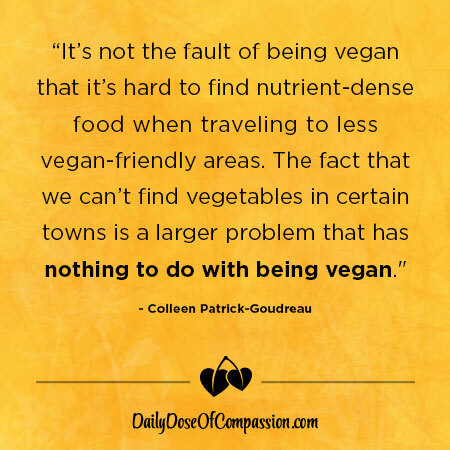 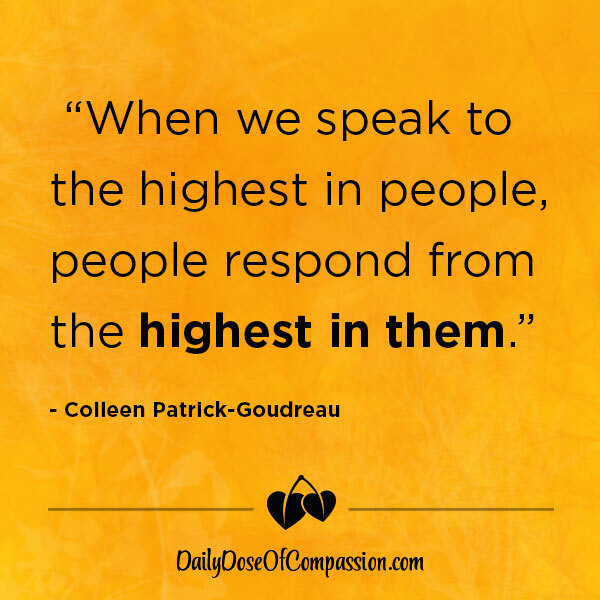 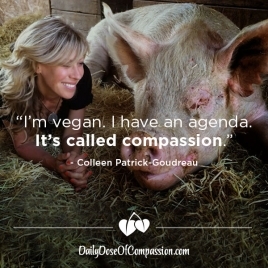 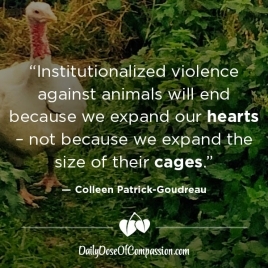 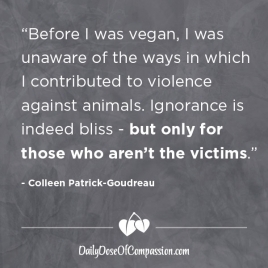 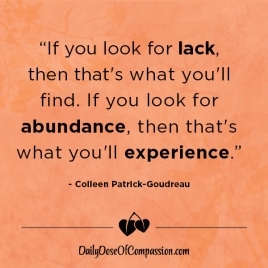 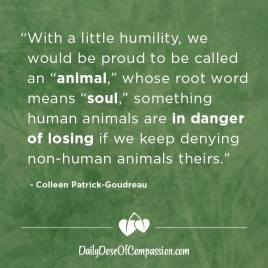 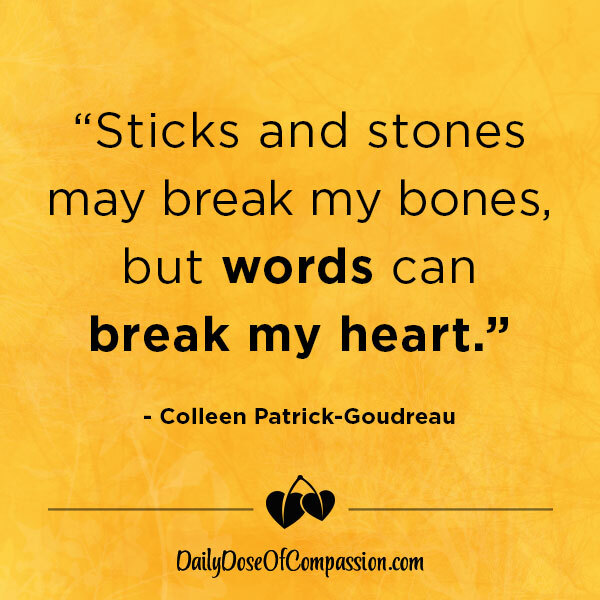 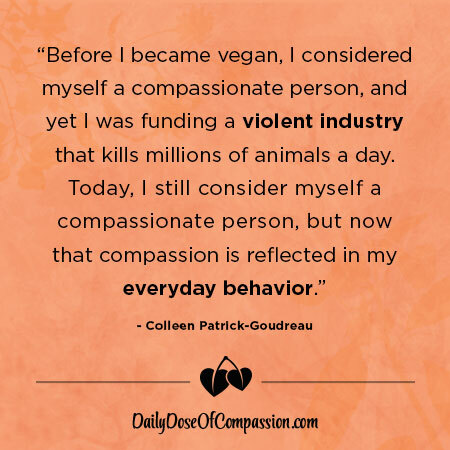 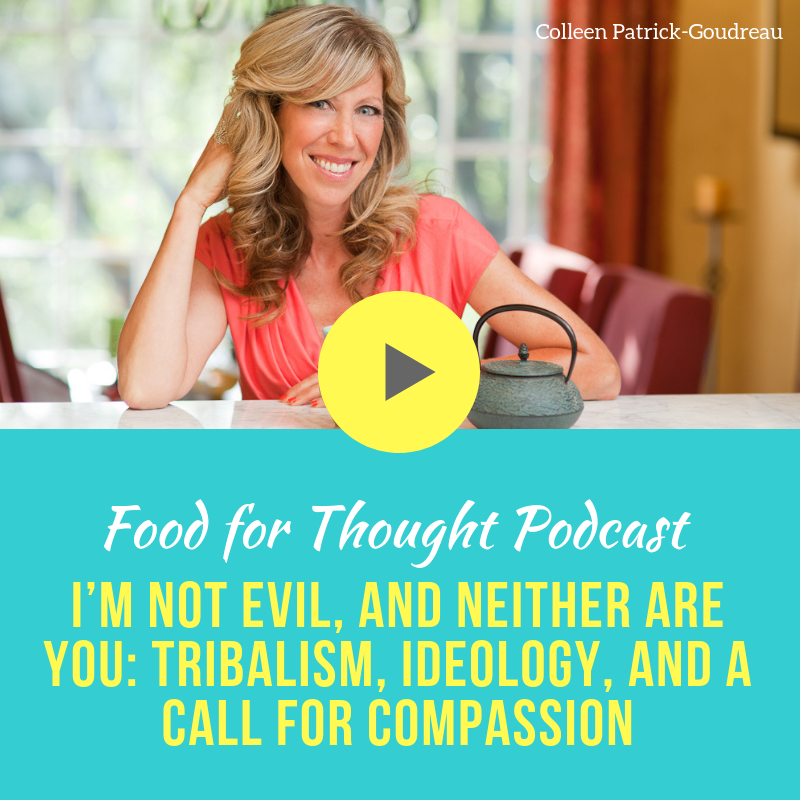 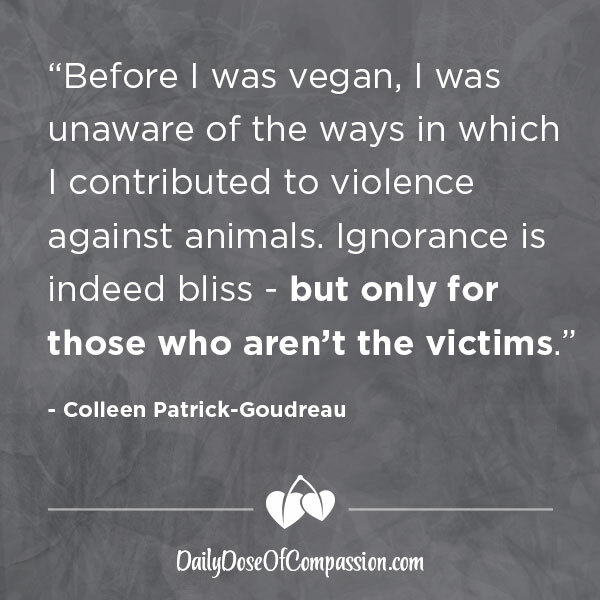 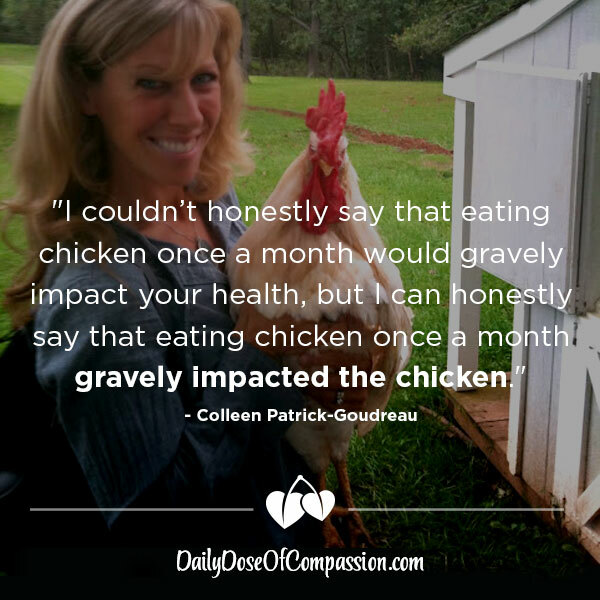 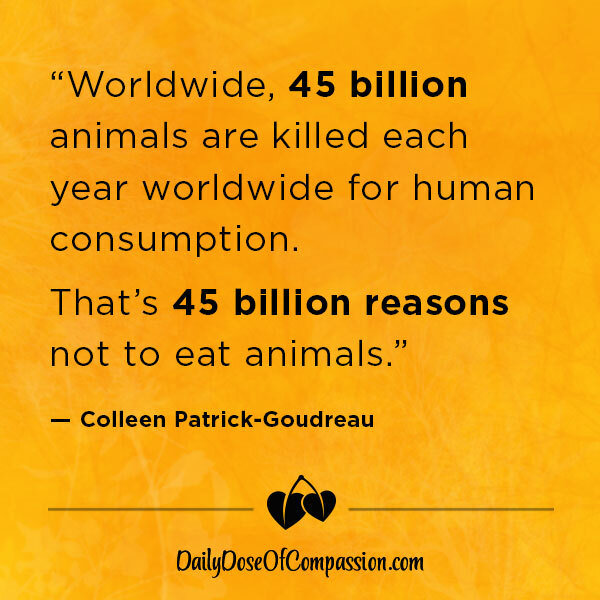 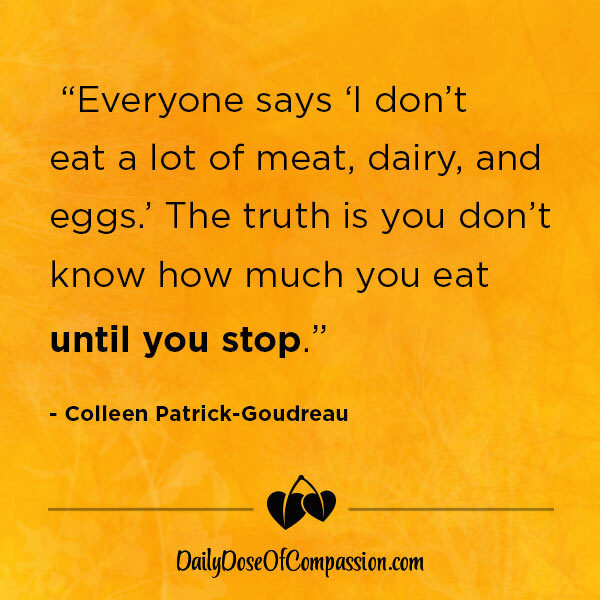 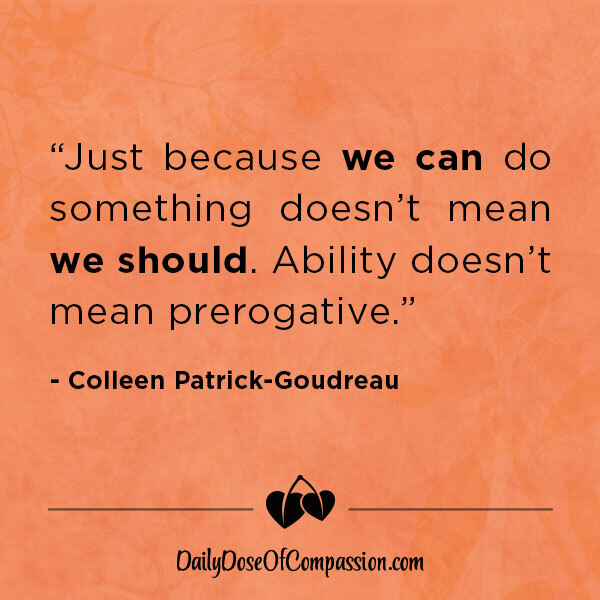 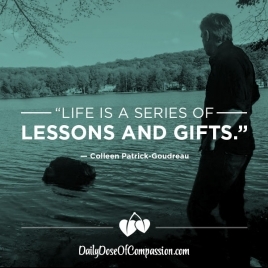 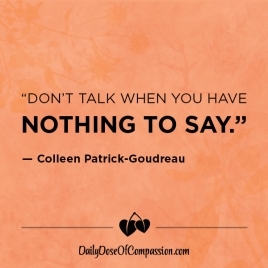 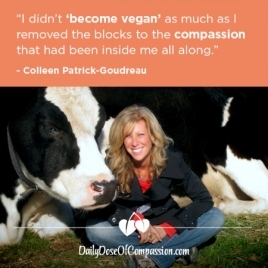 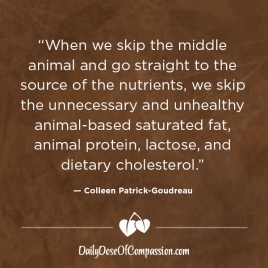 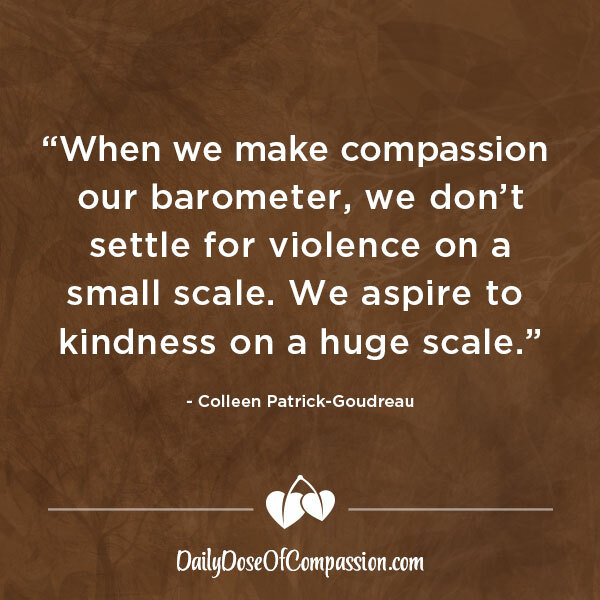 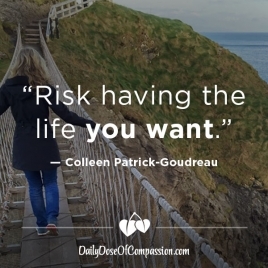 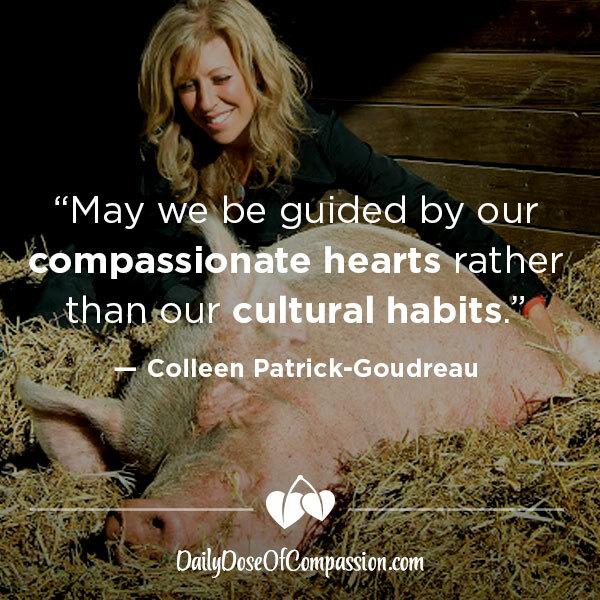 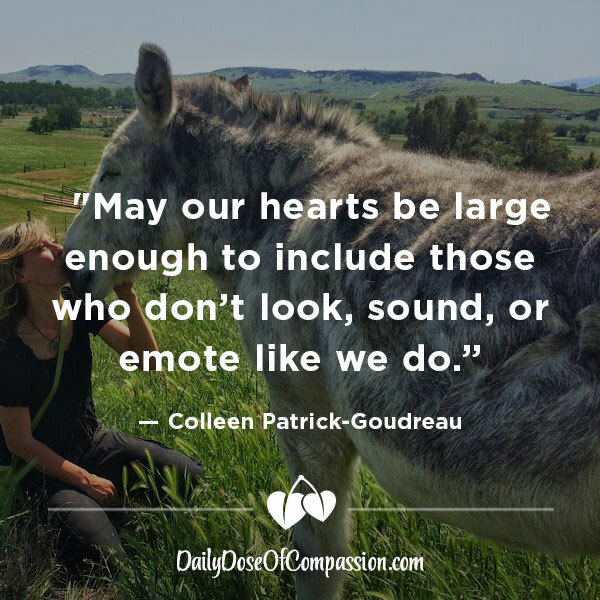 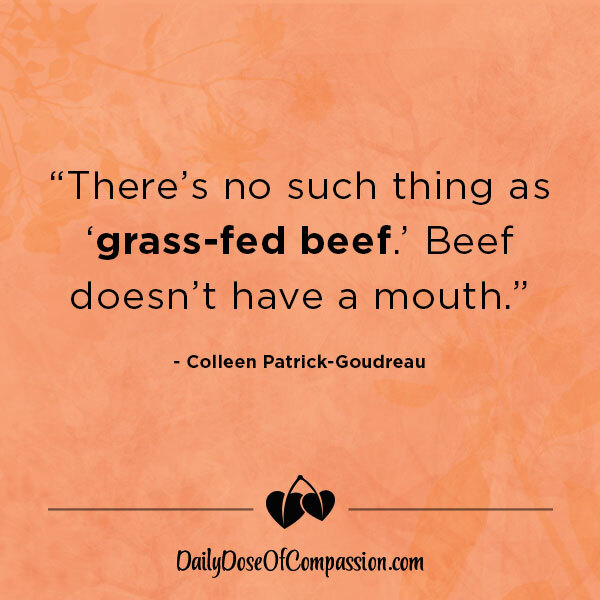 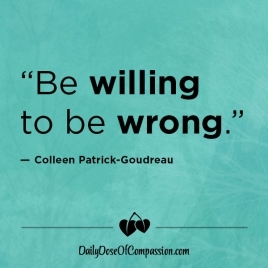 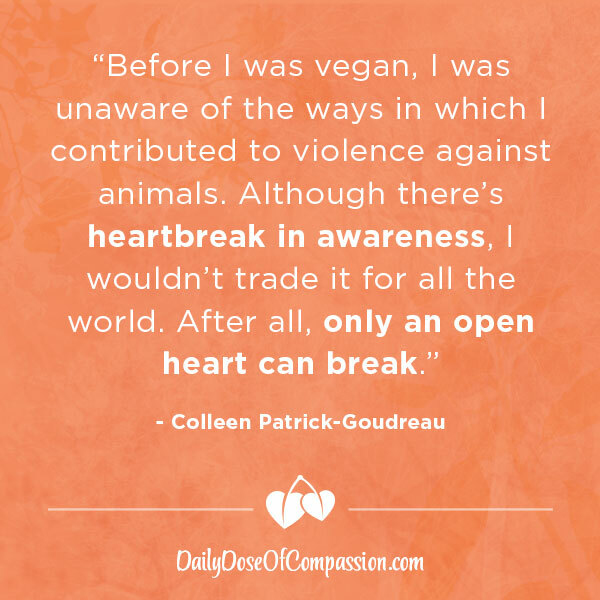 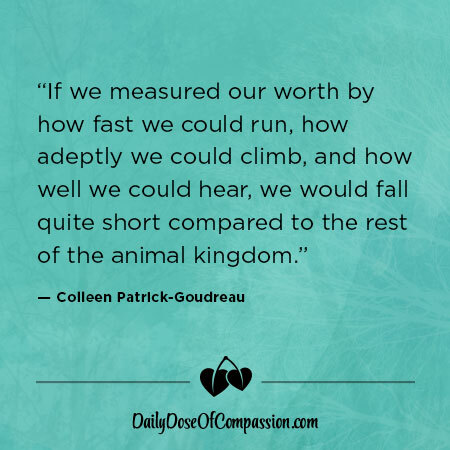 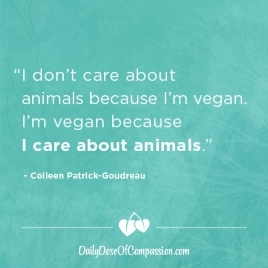 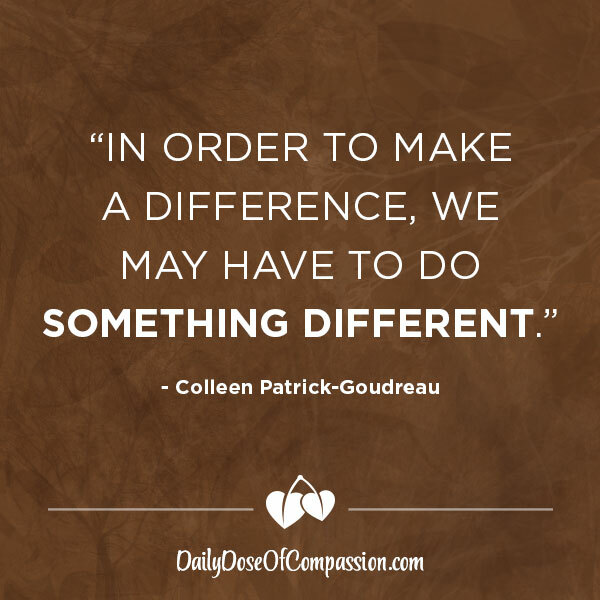 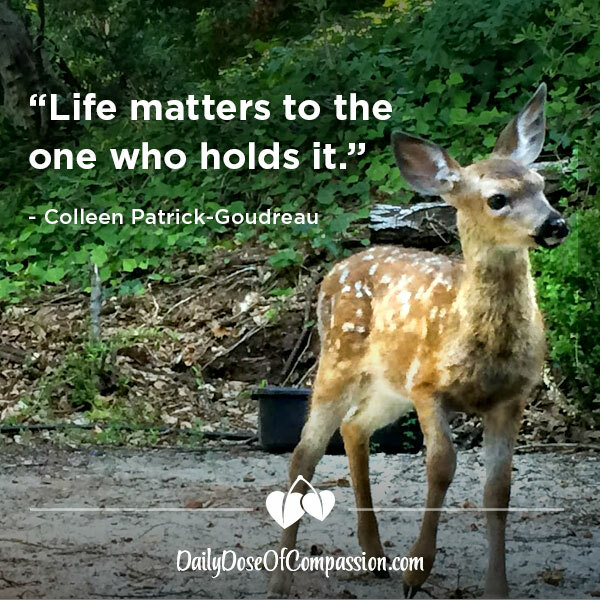 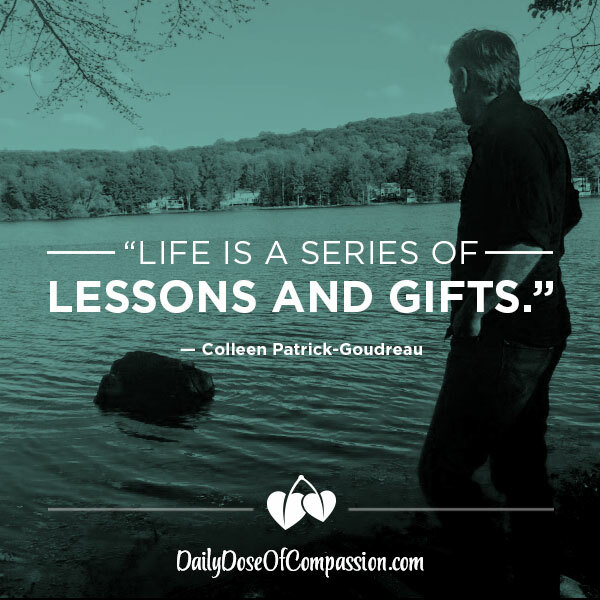 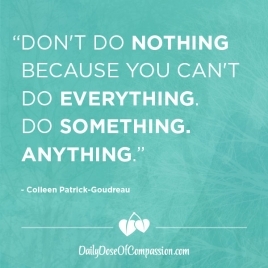 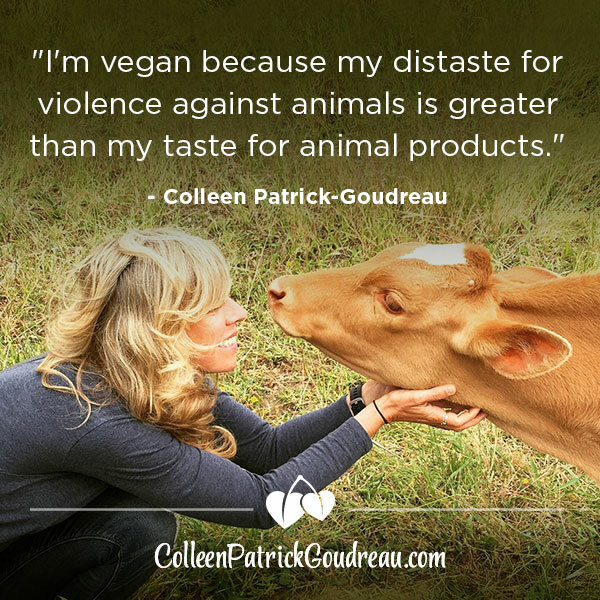 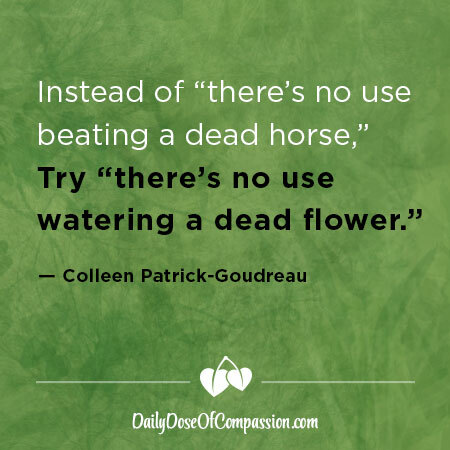 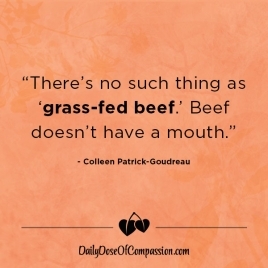 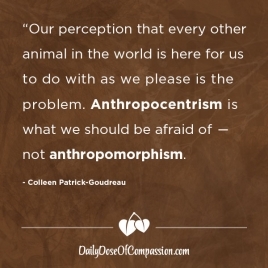 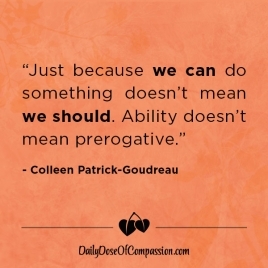 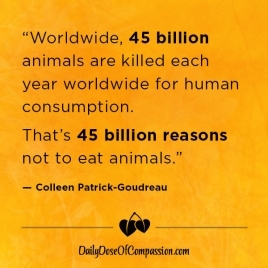 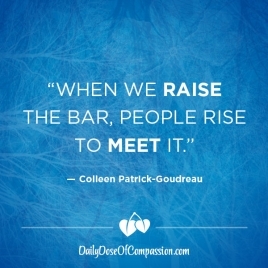 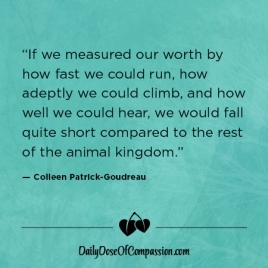 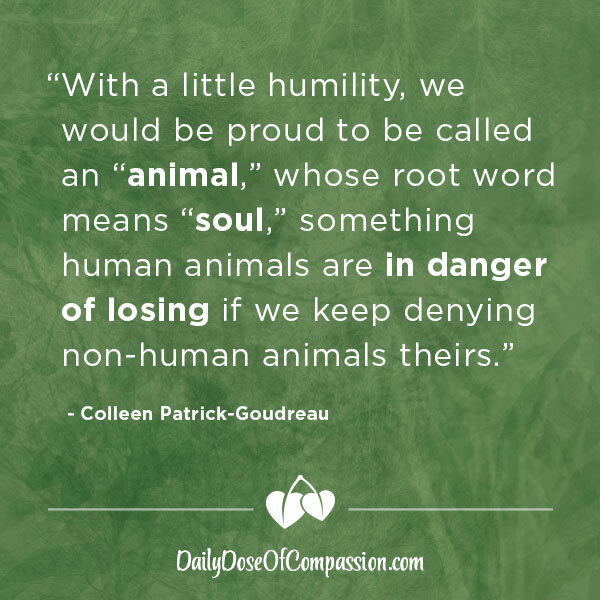 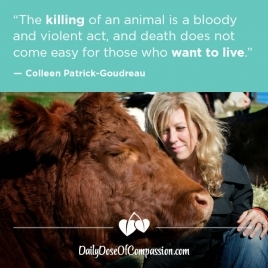 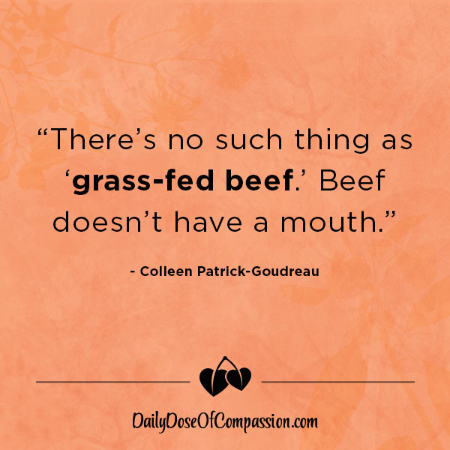 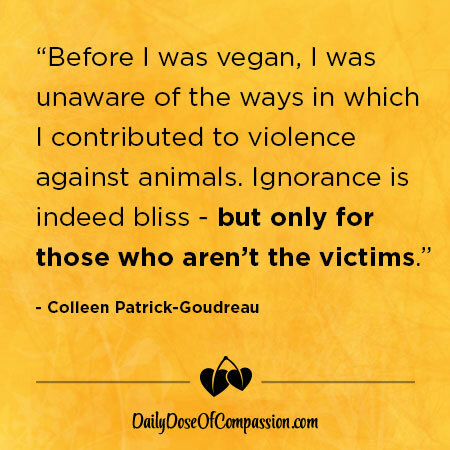 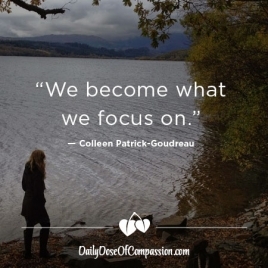 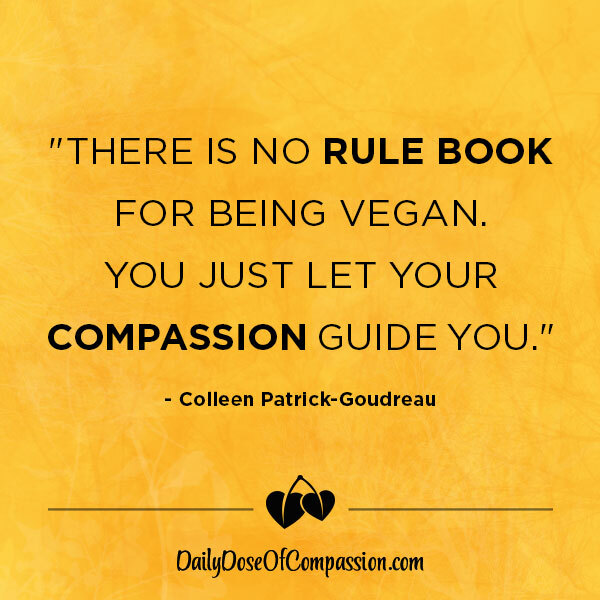 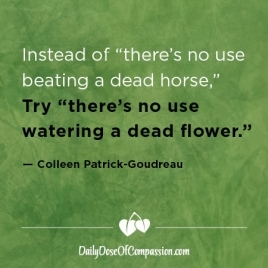 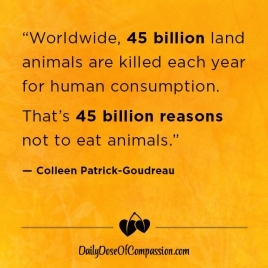 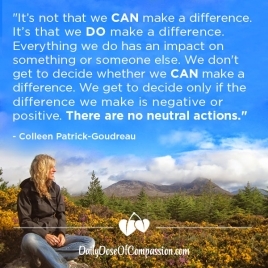 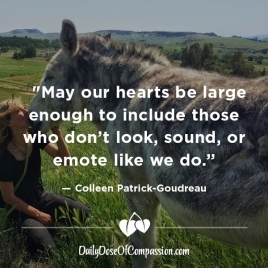 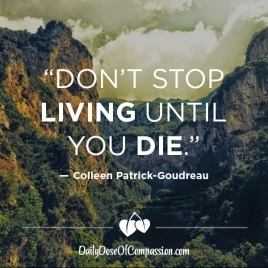 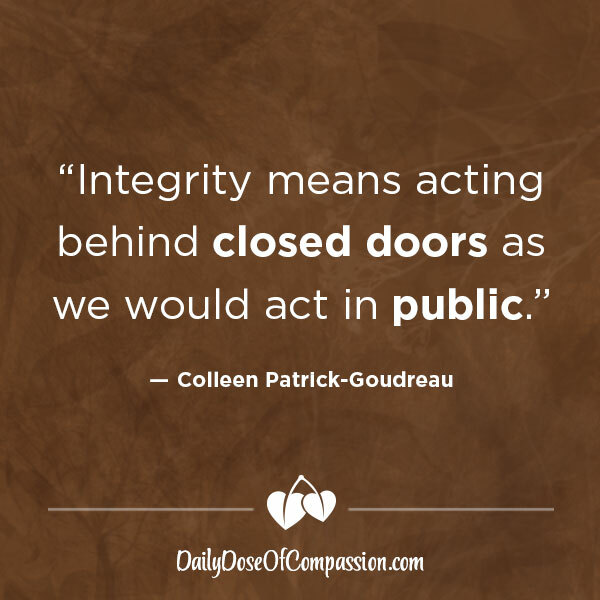 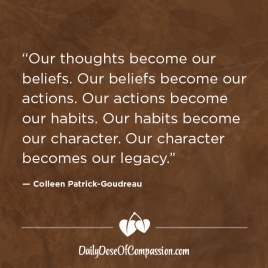 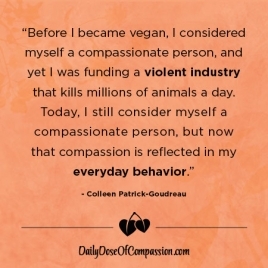 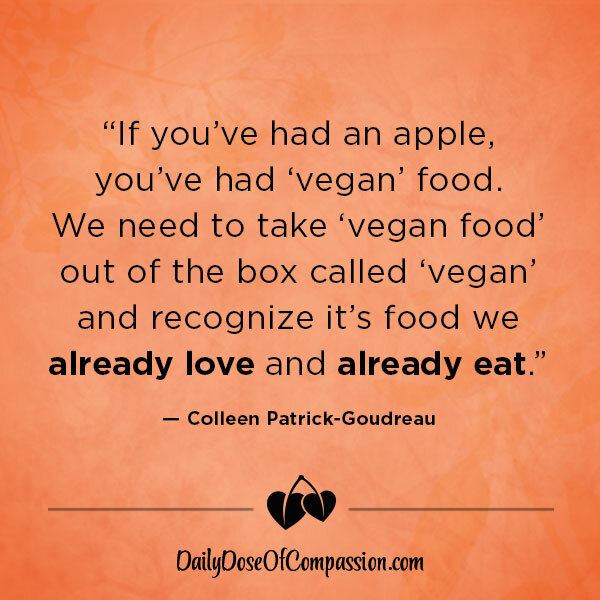 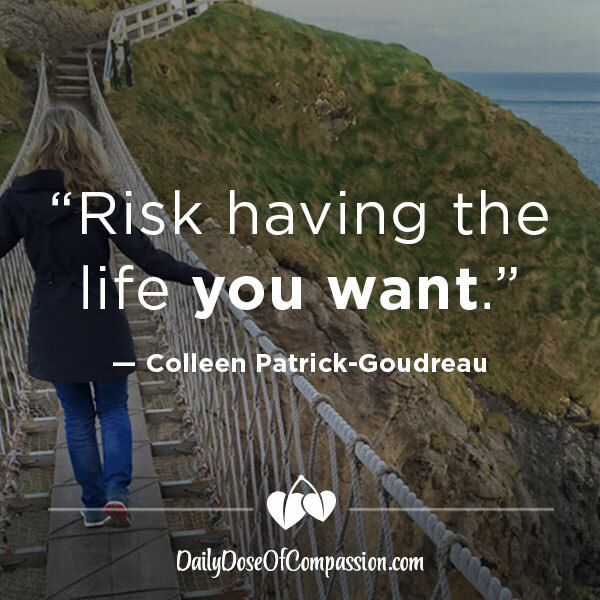 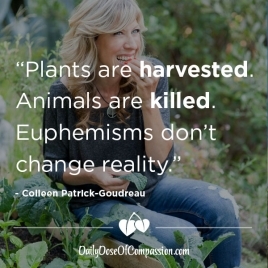 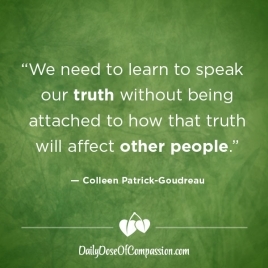 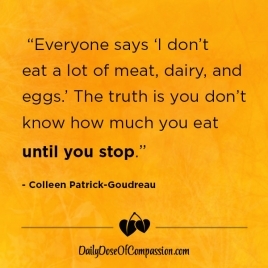 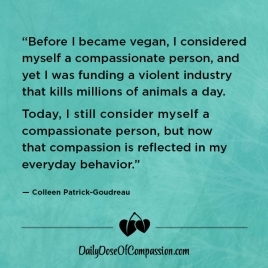 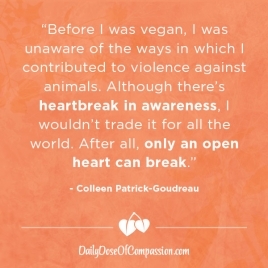 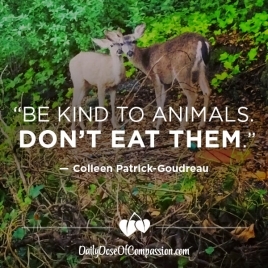 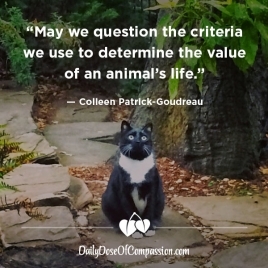 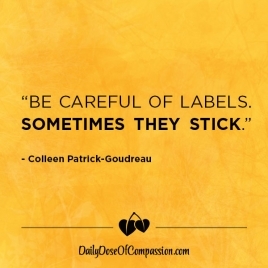 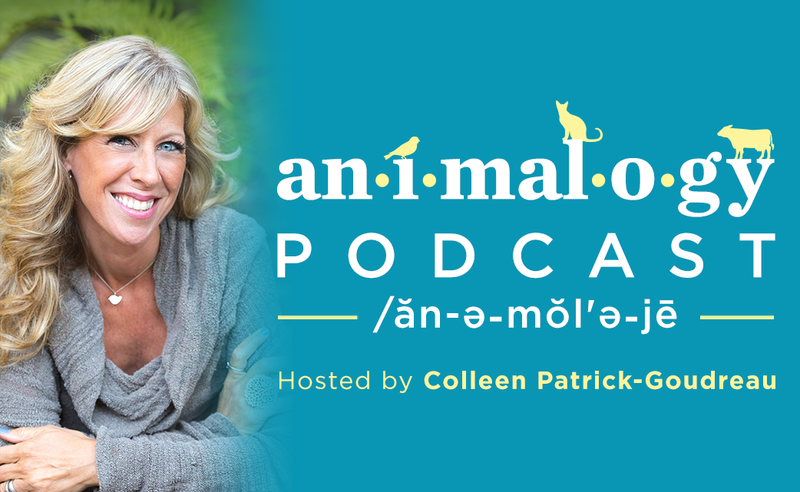 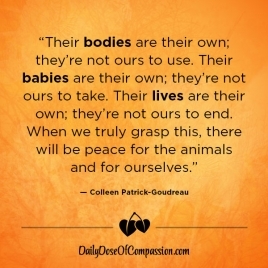 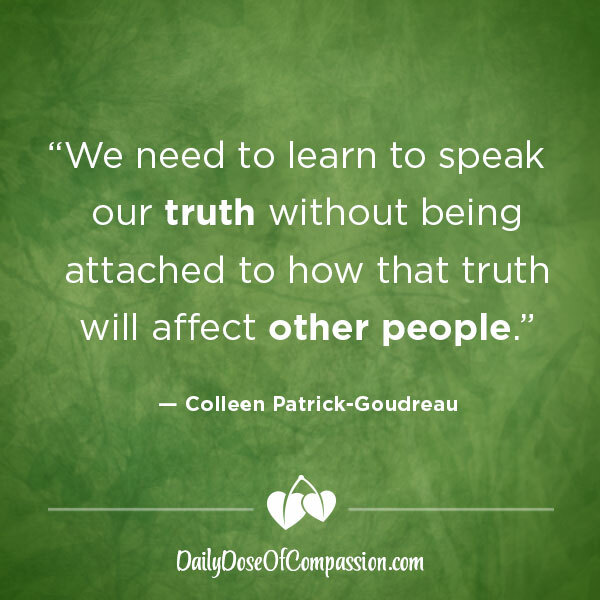 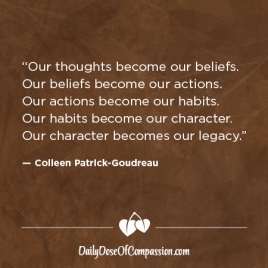 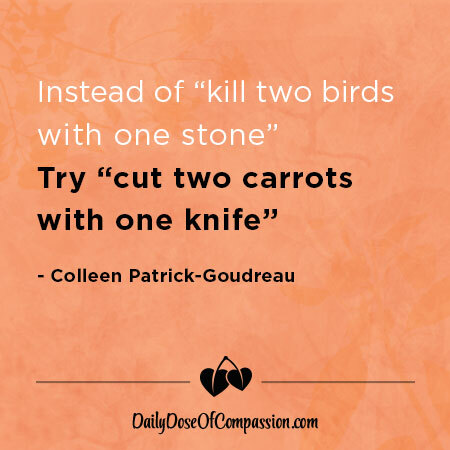 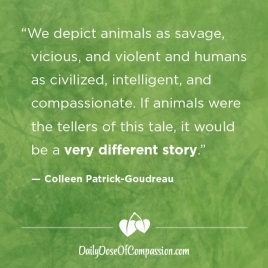 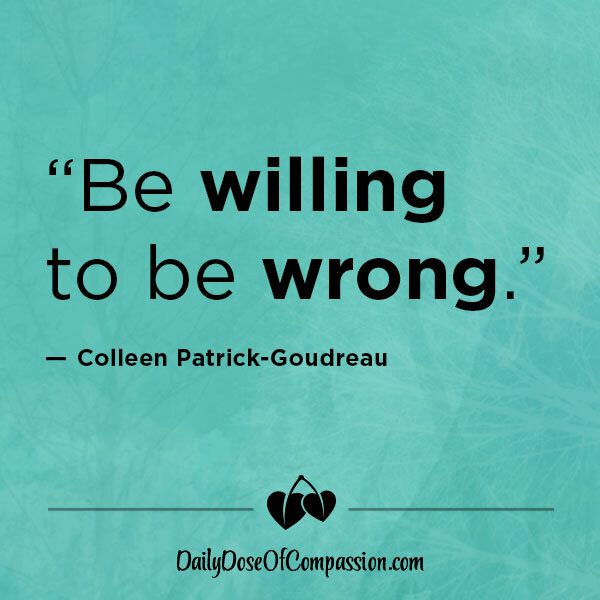 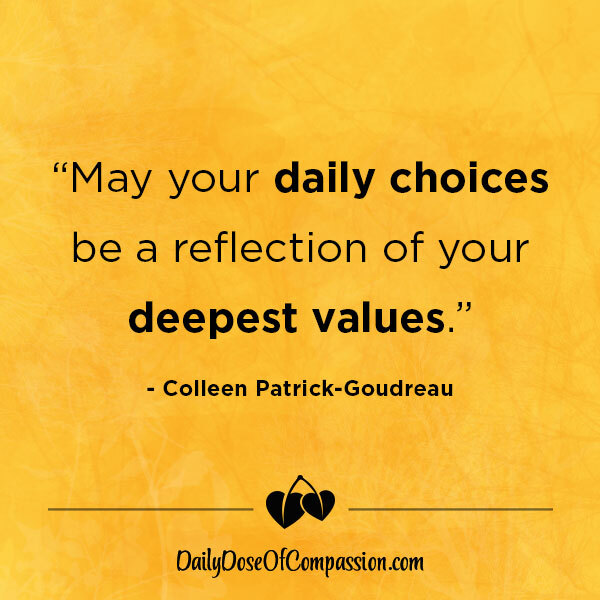 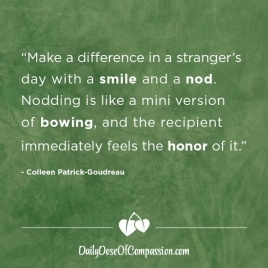 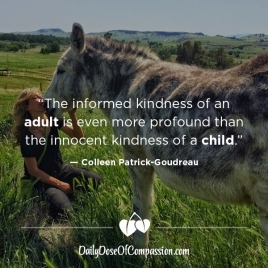 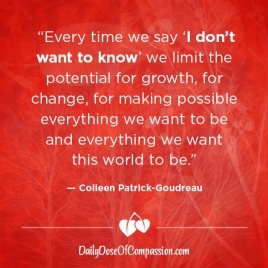 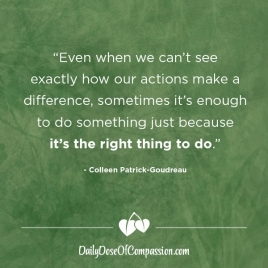 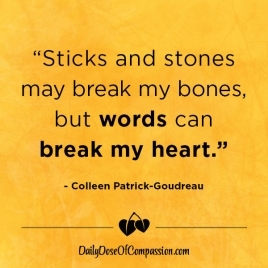 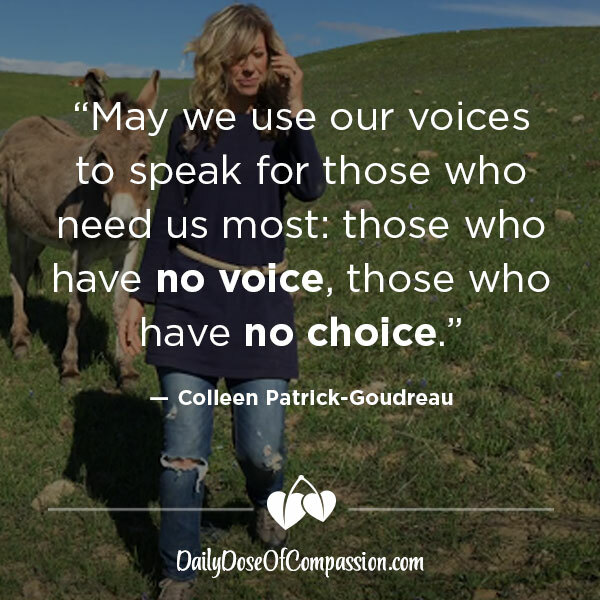 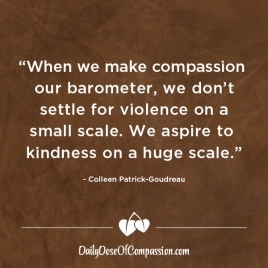 My name is Colleen Patrick-Goudreau, bestselling author, podcaster, international speaker, and passionista for compassion. 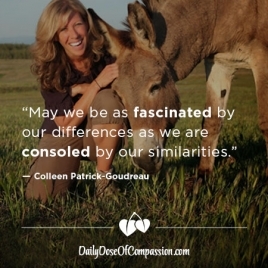 I guess that makes me a compassionista. 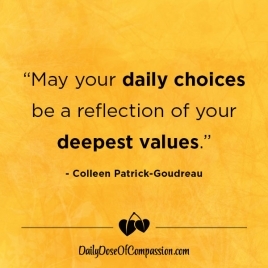 My mission is simple: to empower people to reflect their deepest values in their everyday choices. 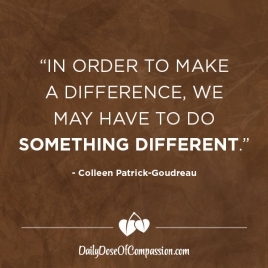 I believe people want to make a change but they struggle with HOW to do it. 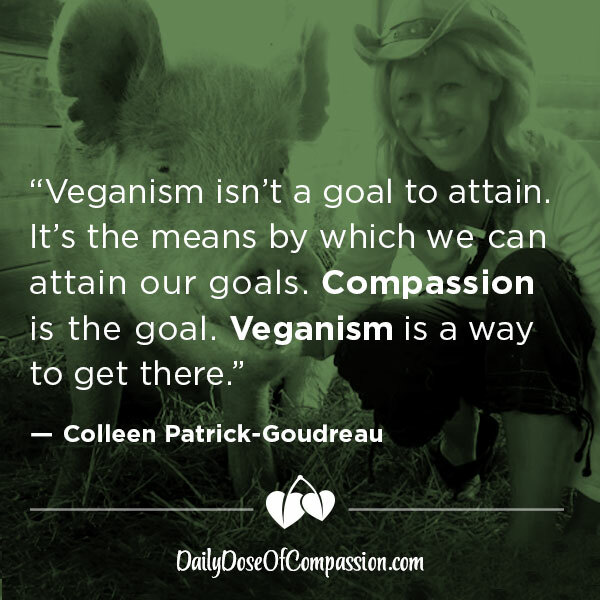 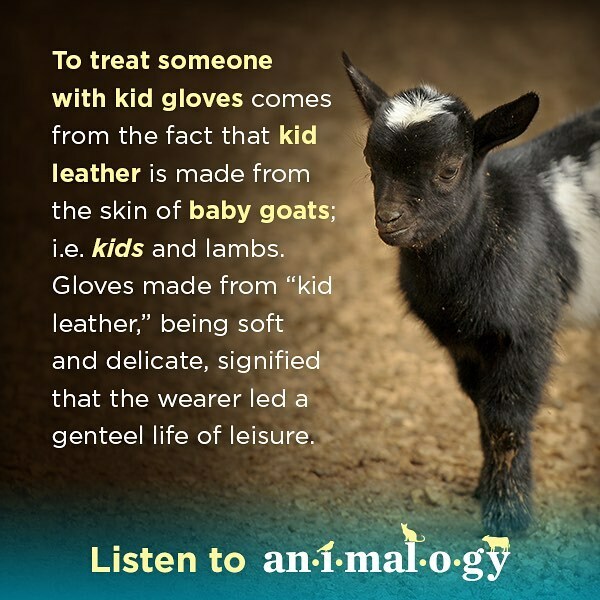 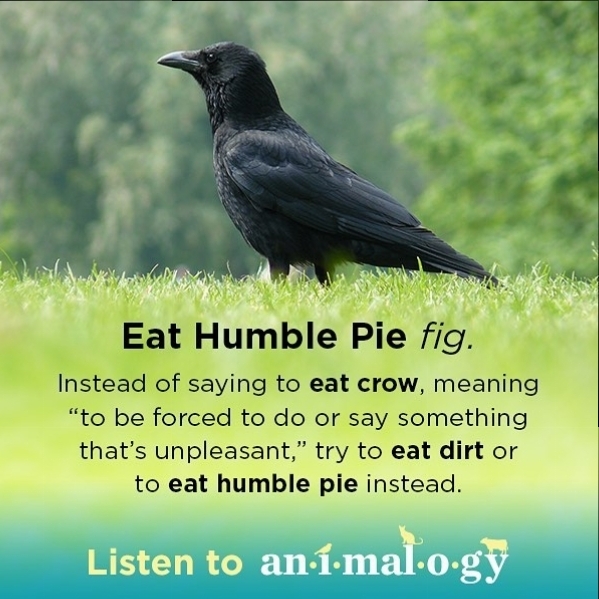 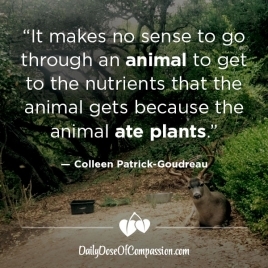 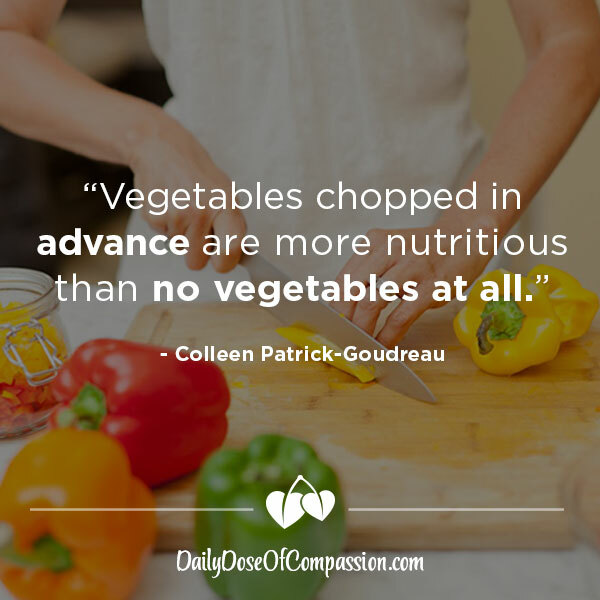 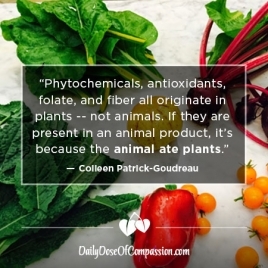 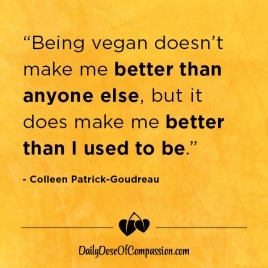 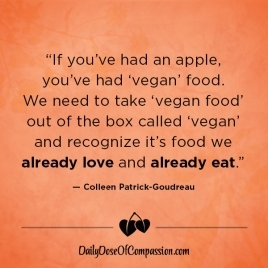 Emphasizing the fact that being vegan is a means to an end rather than an end in itself, I address all aspects of living healthfully and compassionately, including zero-waste, food, cooking, nutrition, ethics, animals, family dynamics, food politics, and social psychology. 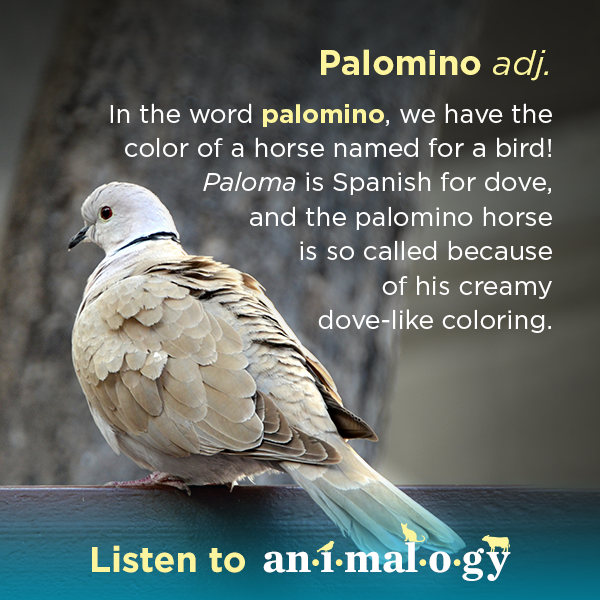 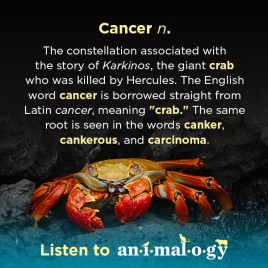 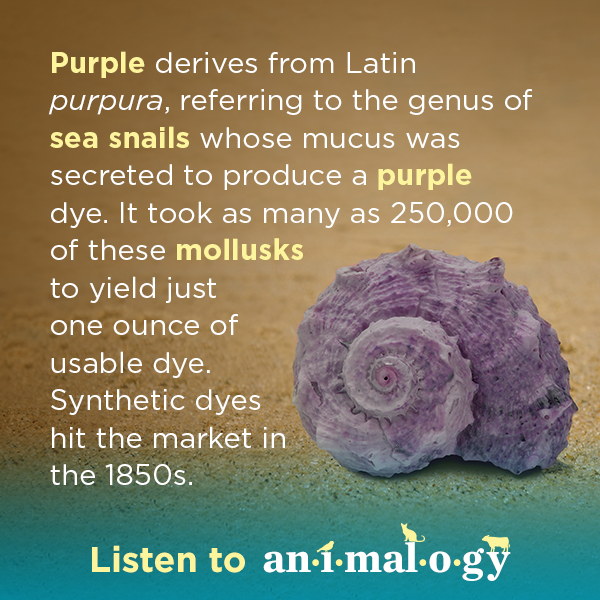 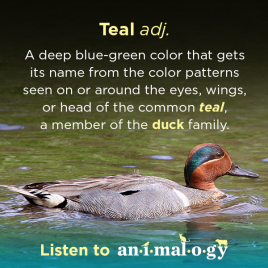 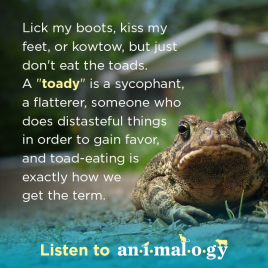 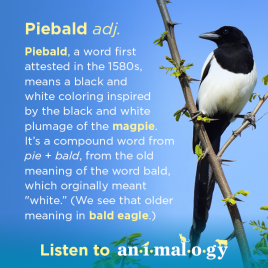 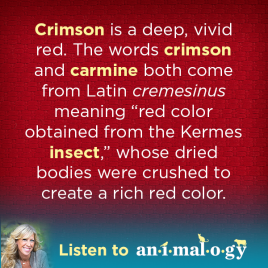 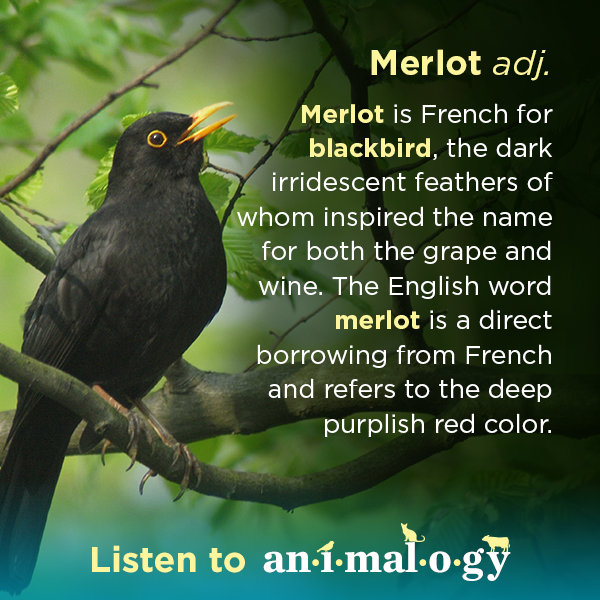 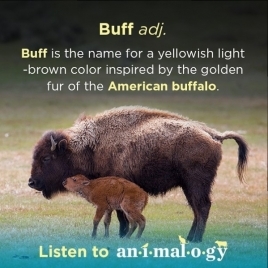 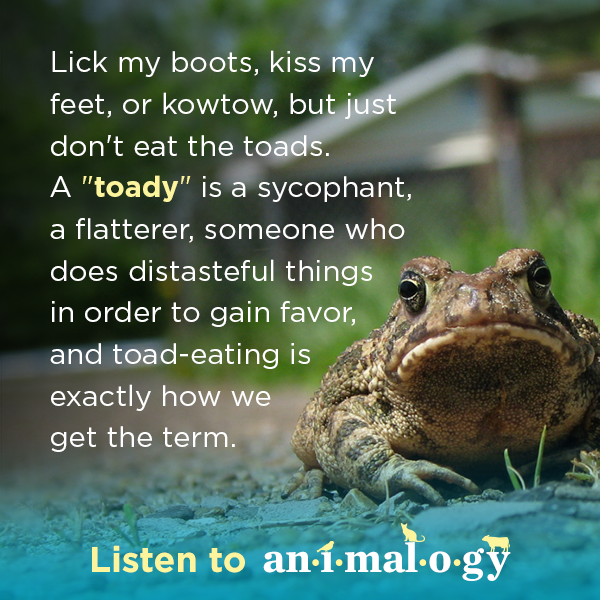 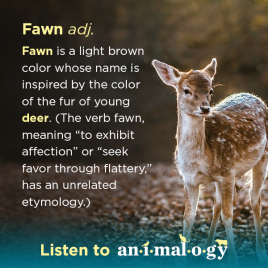 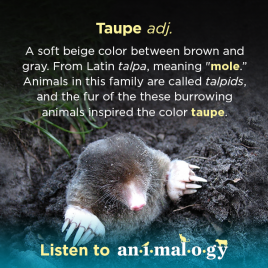 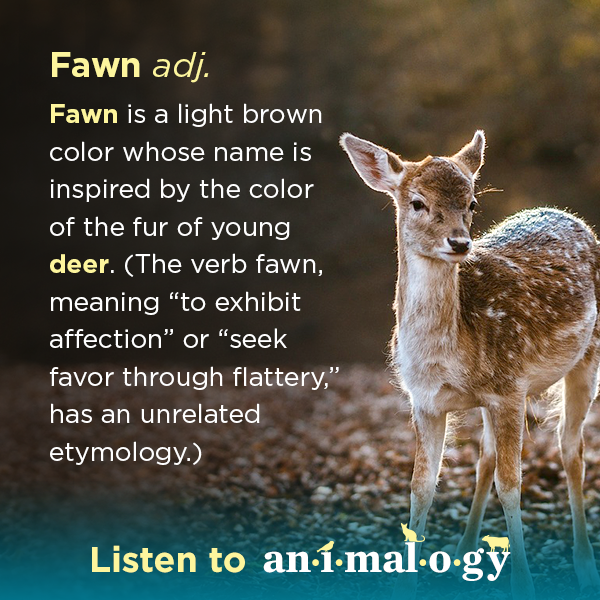 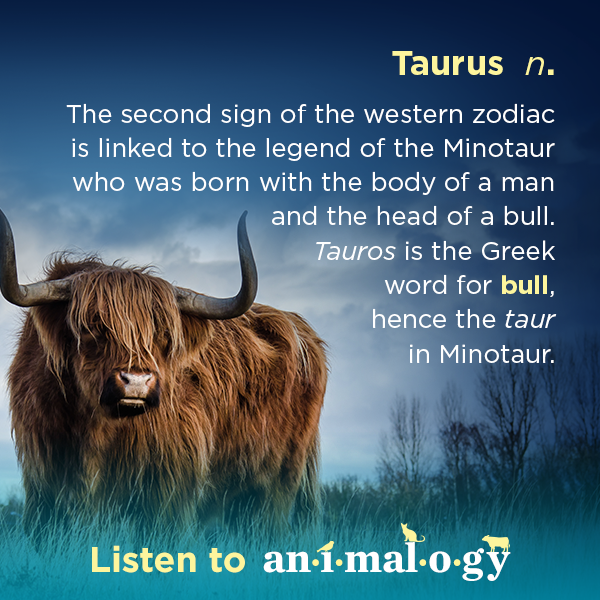 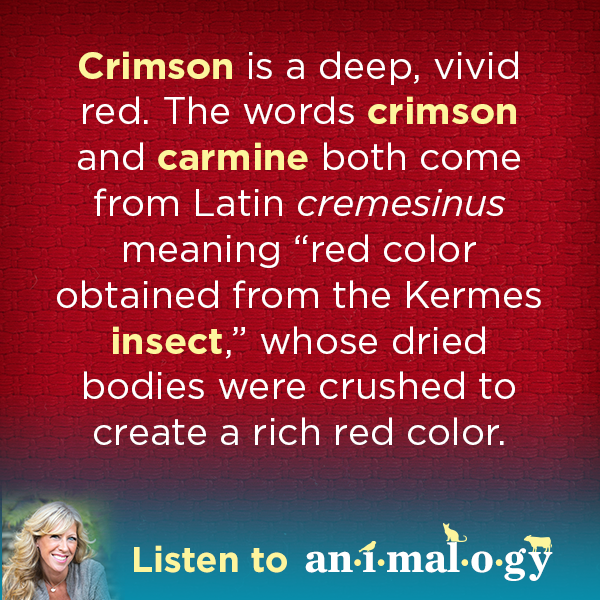 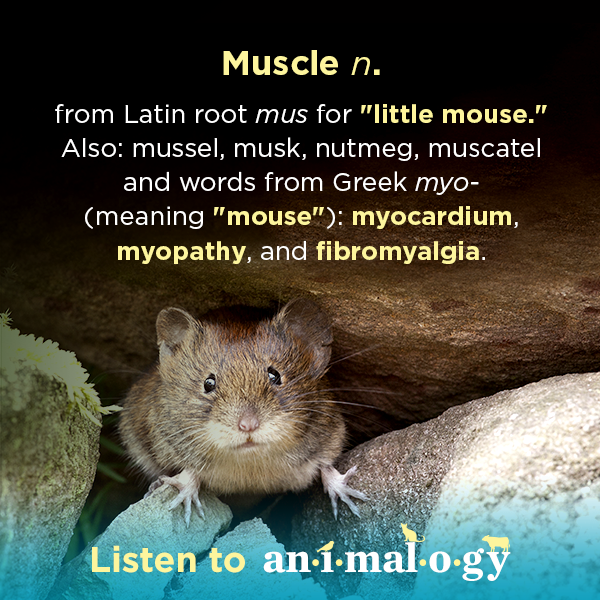 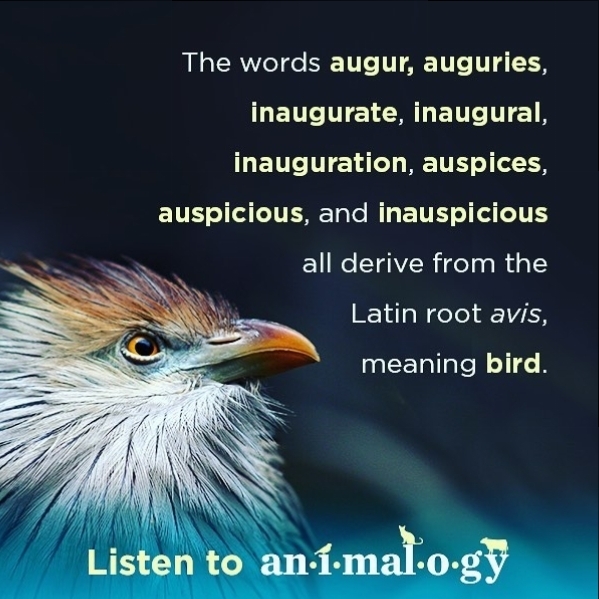 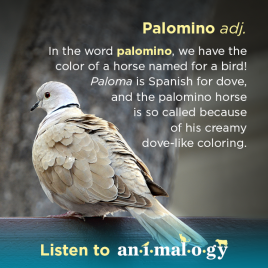 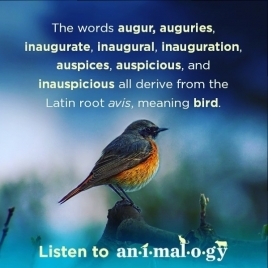 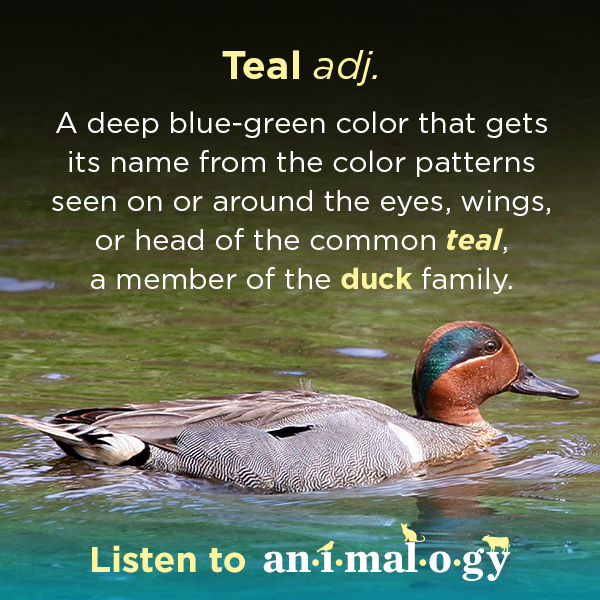 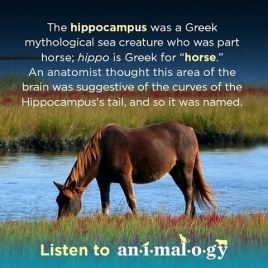 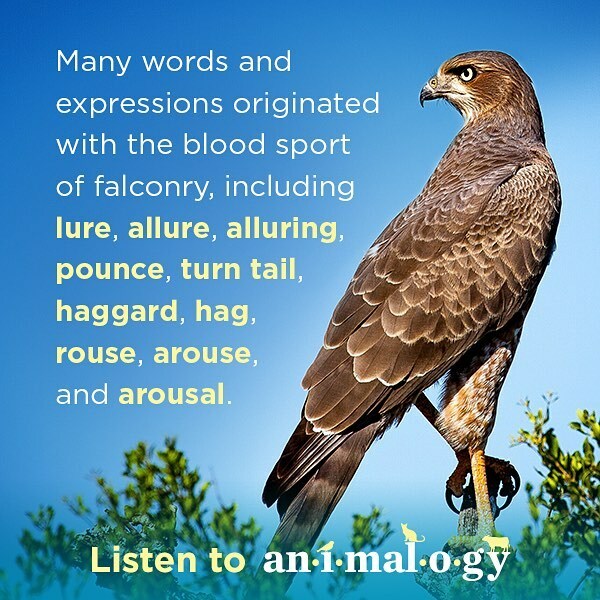 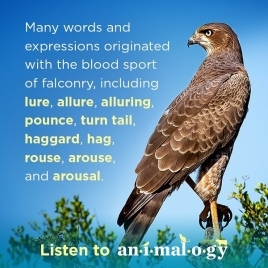 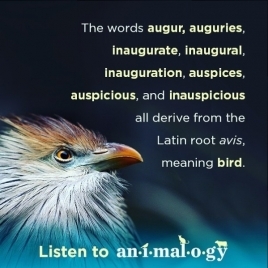 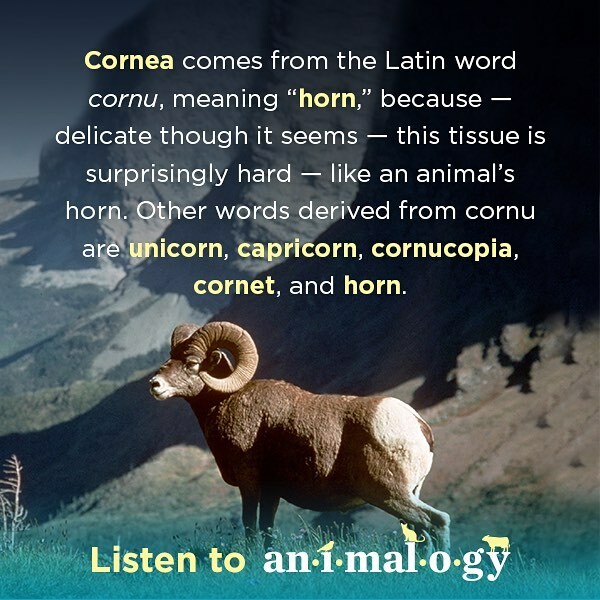 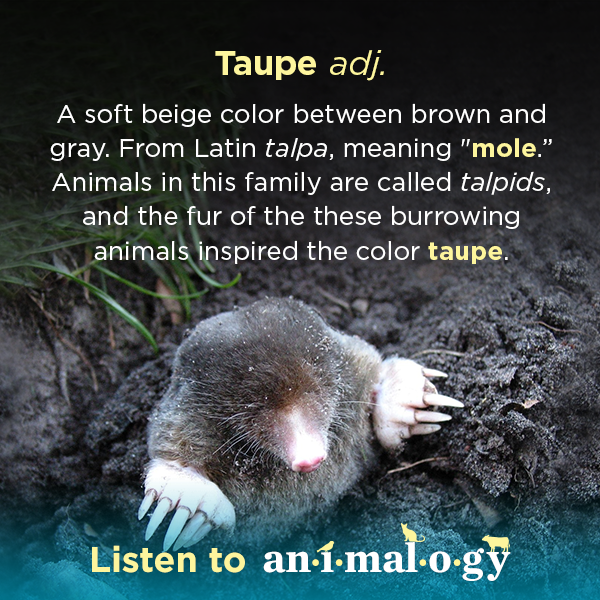 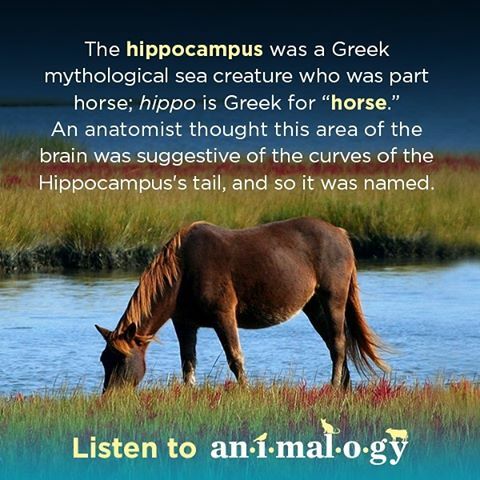 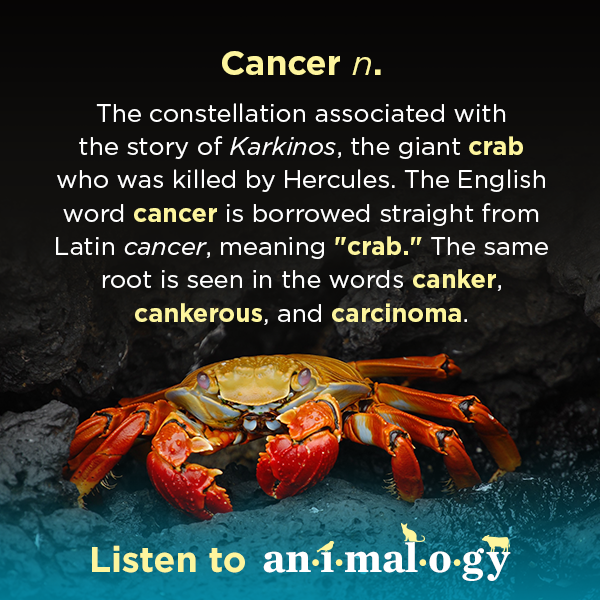 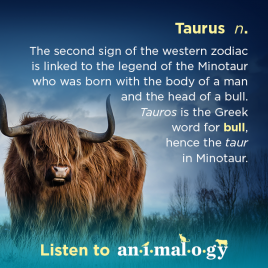 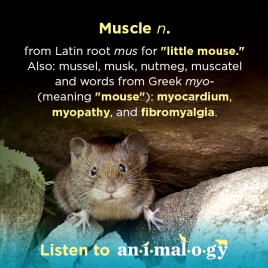 I also draw upon my love of language, etymology, literature, history, film, and culture. 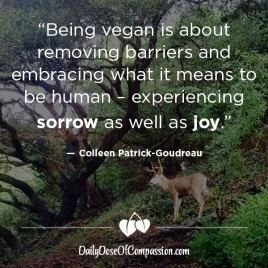 Welcome to the journey.